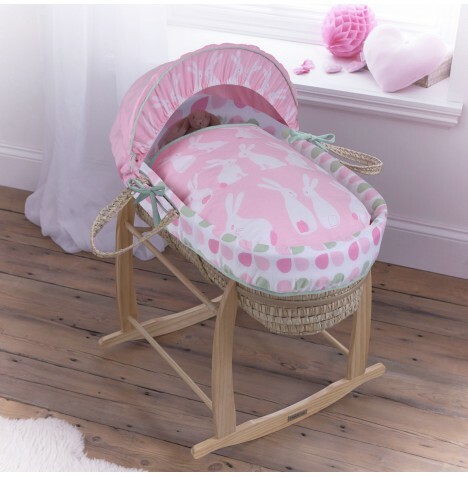 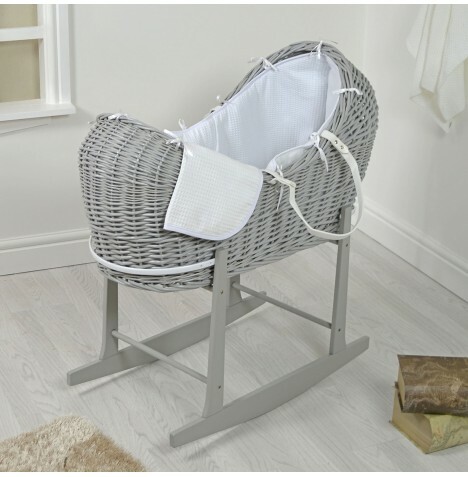 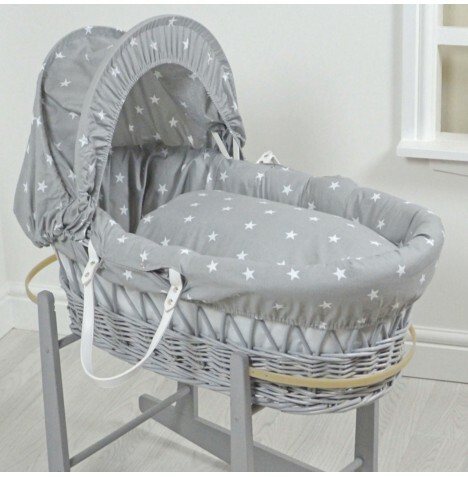 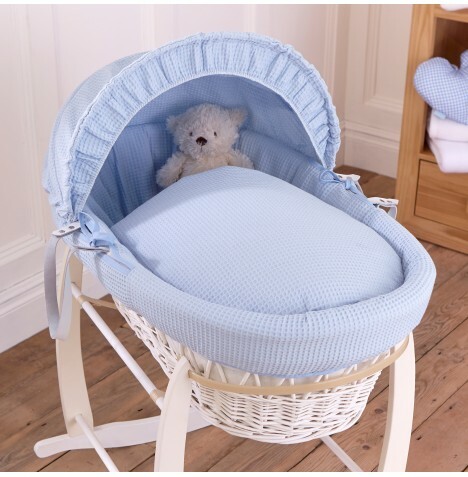 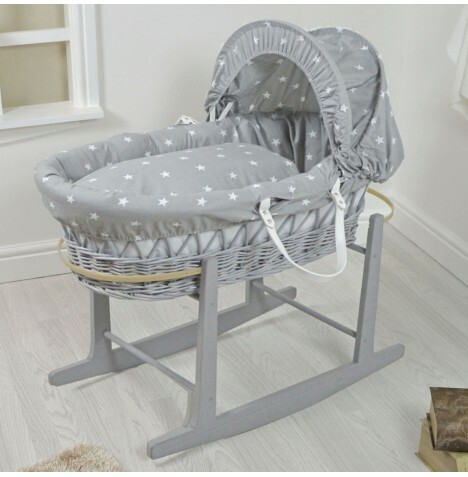 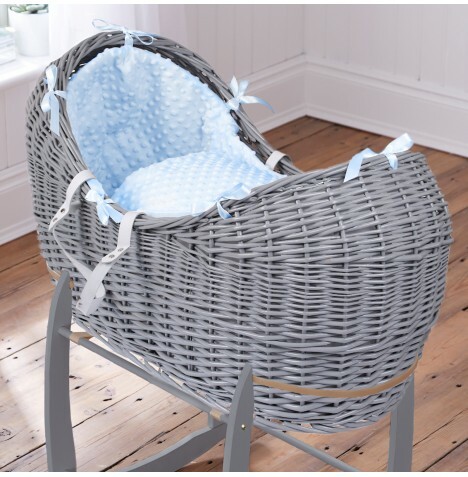 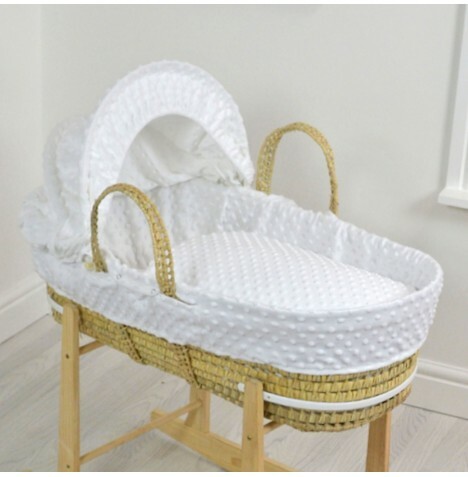 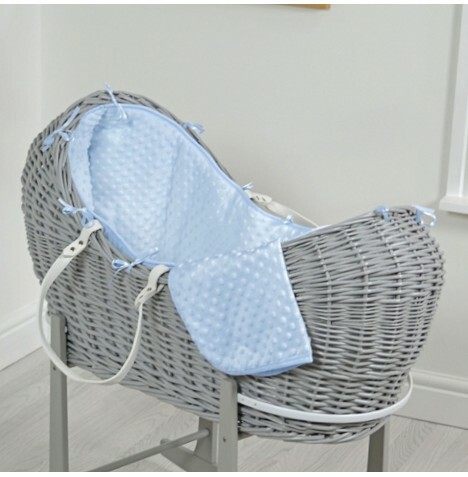 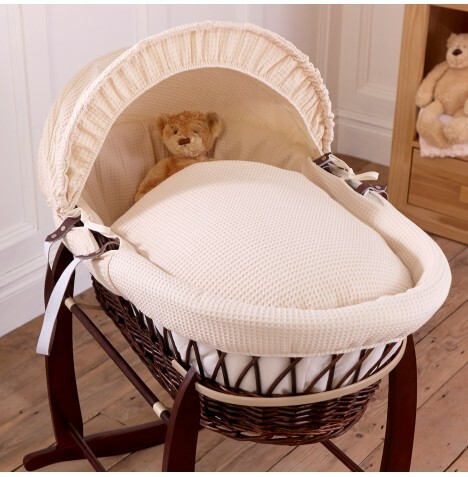 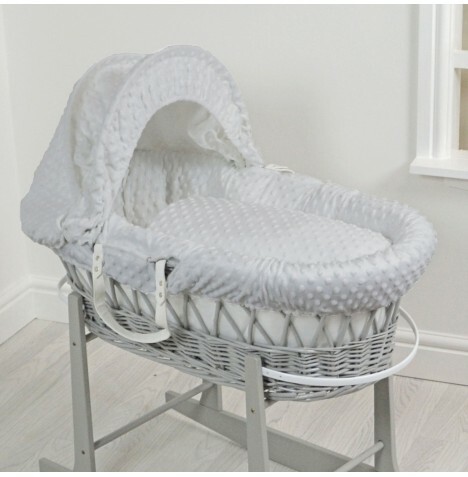 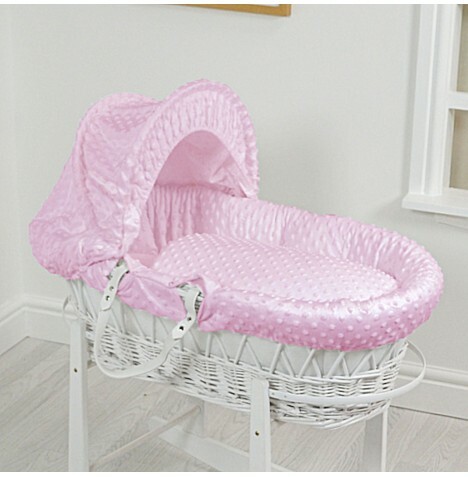 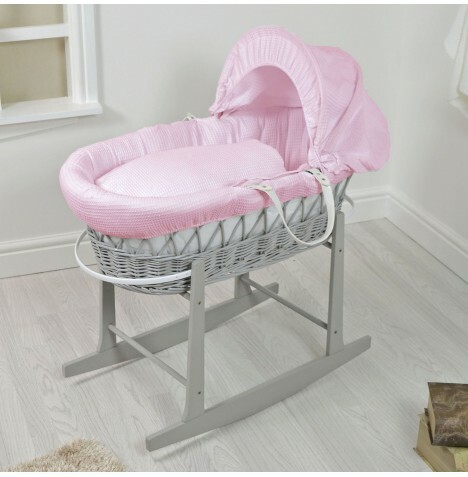 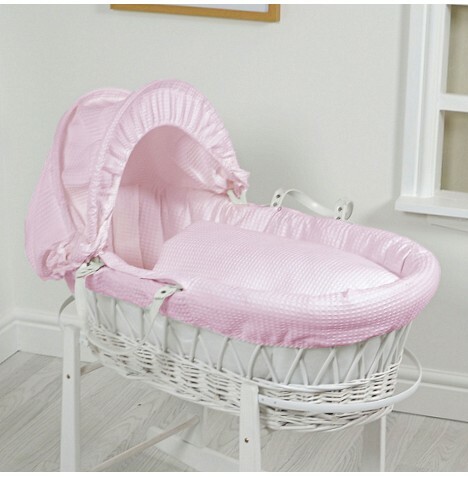 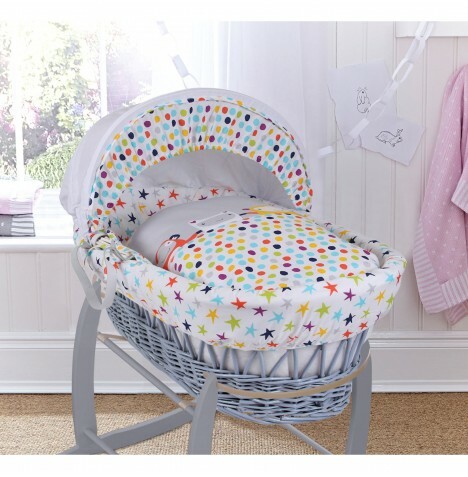 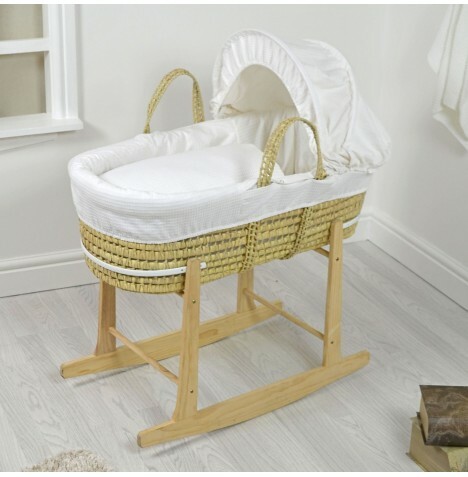 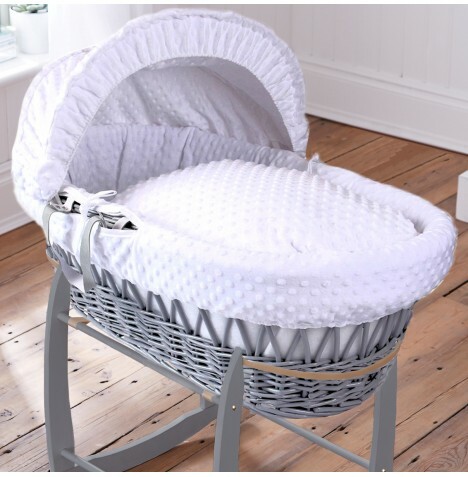 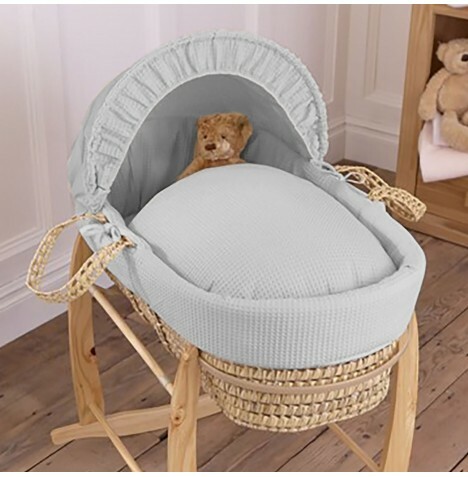 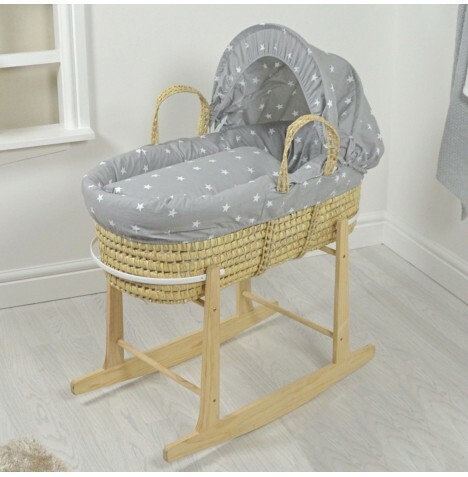 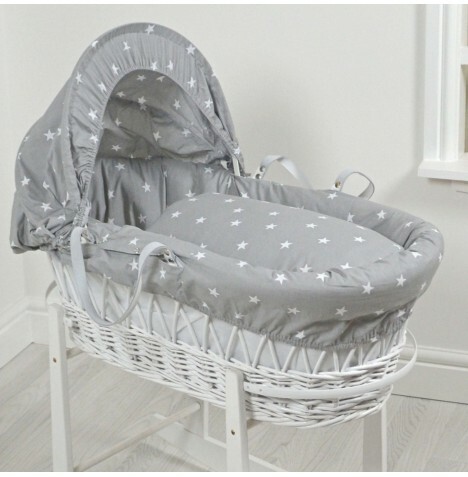 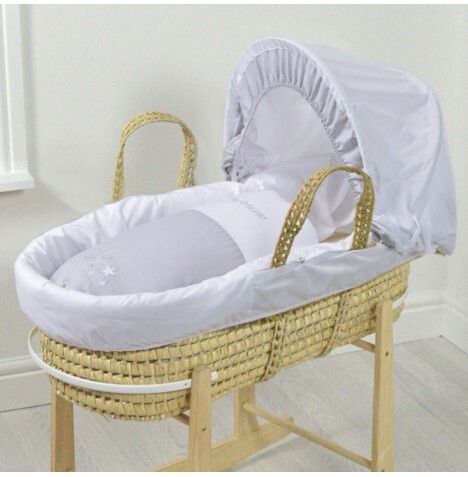 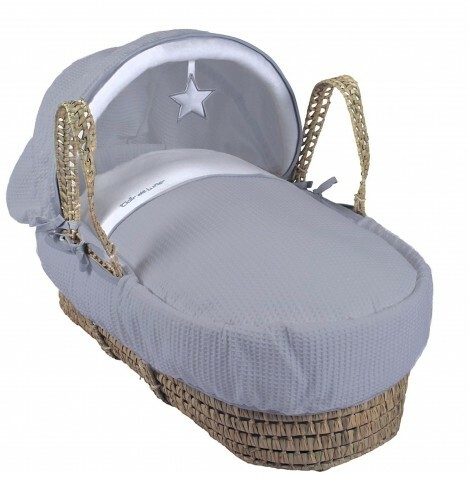 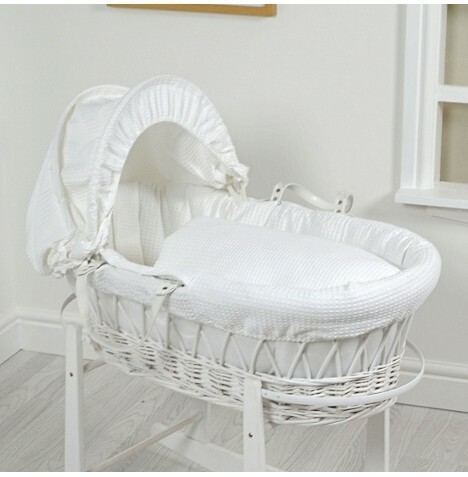 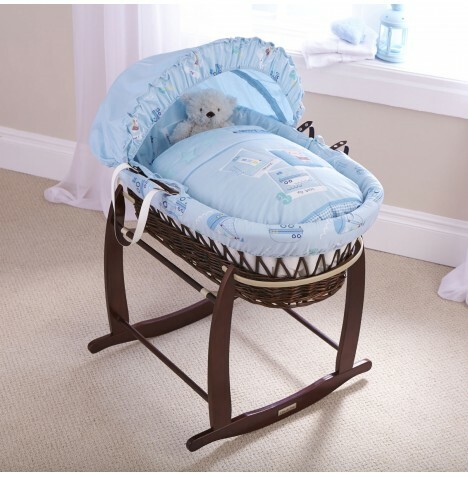 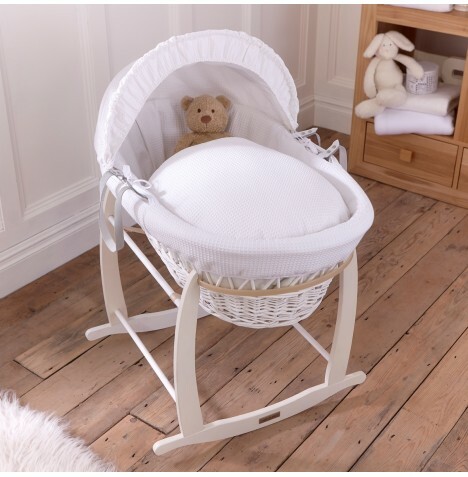 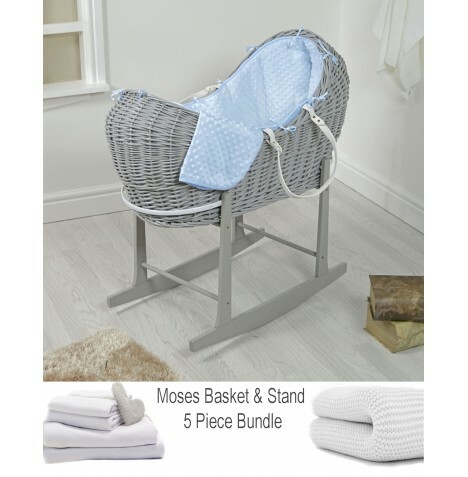 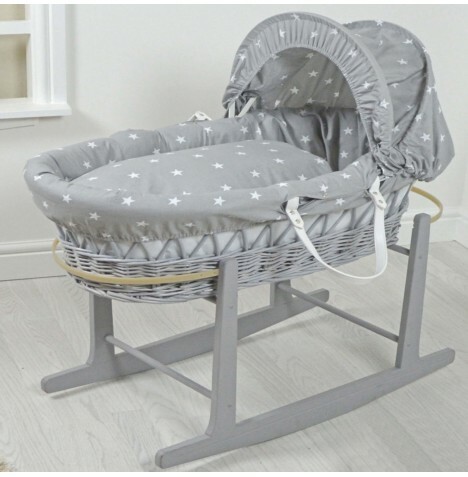 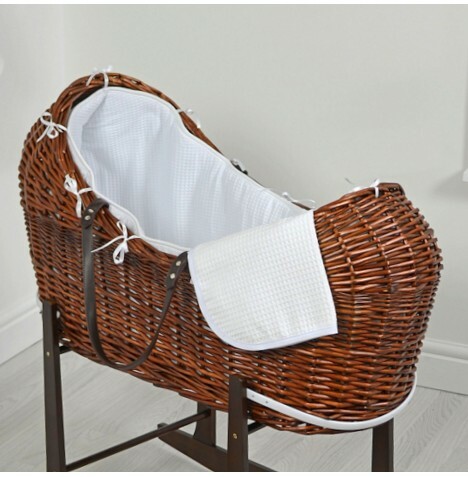 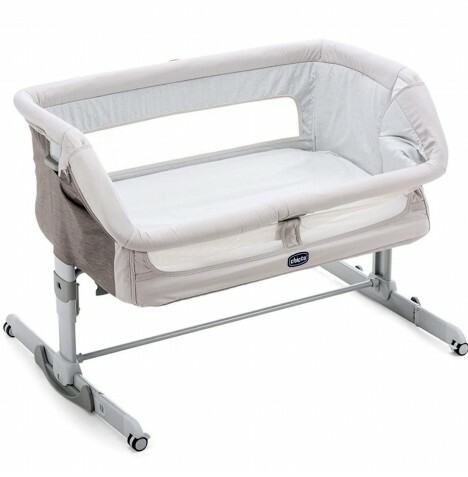 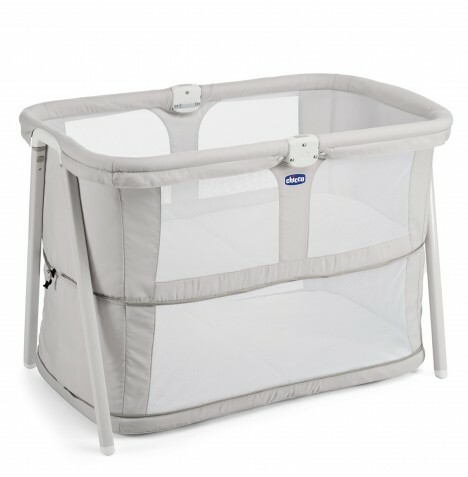 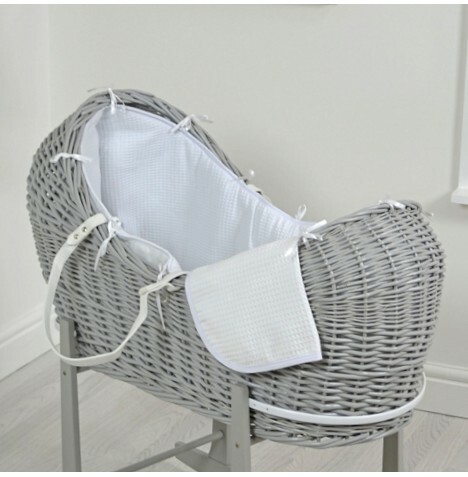 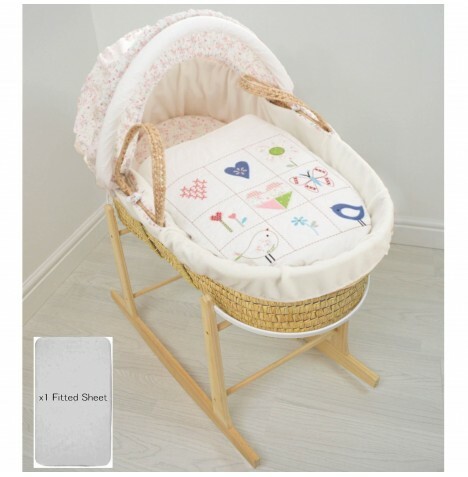 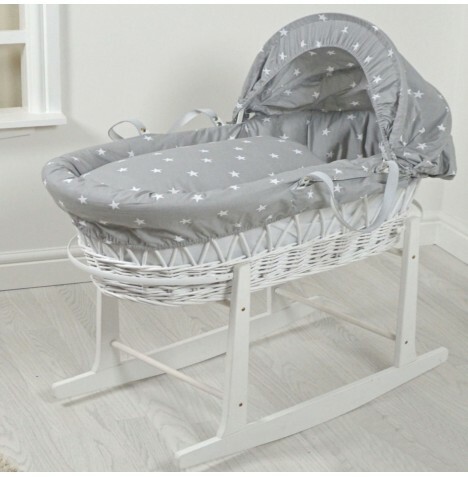 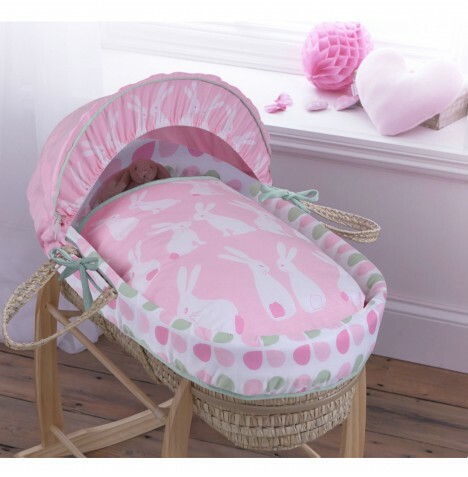 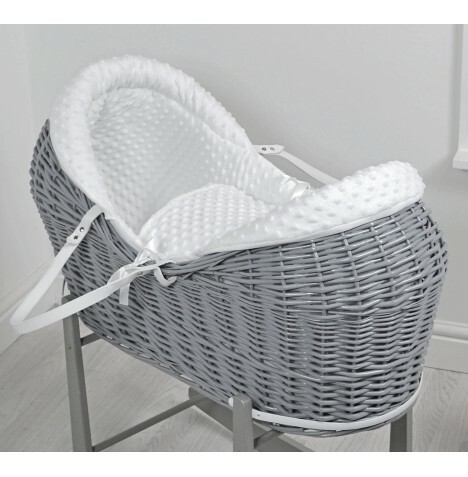 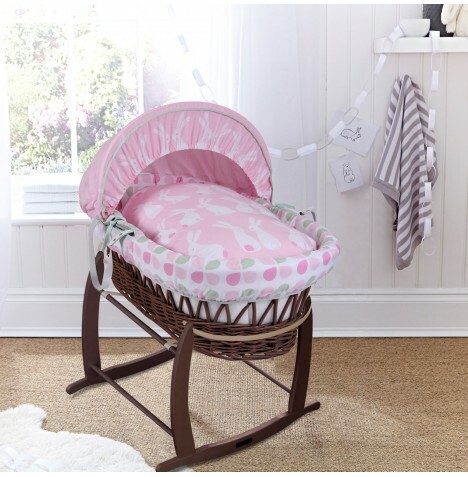 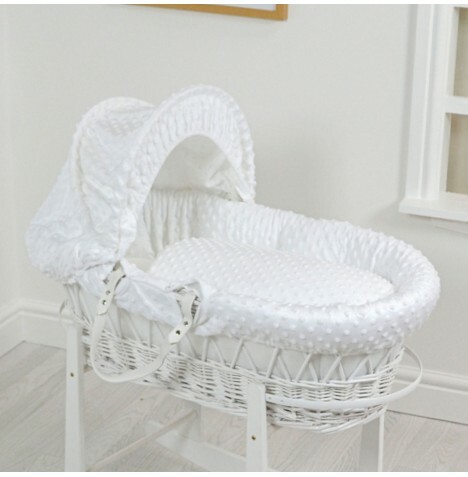 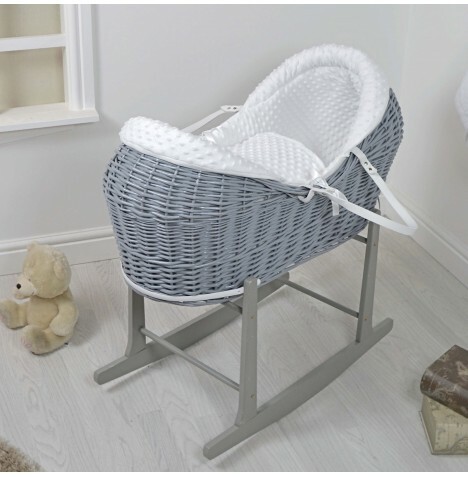 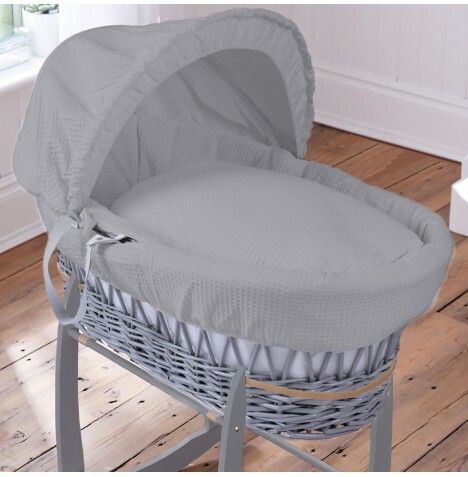 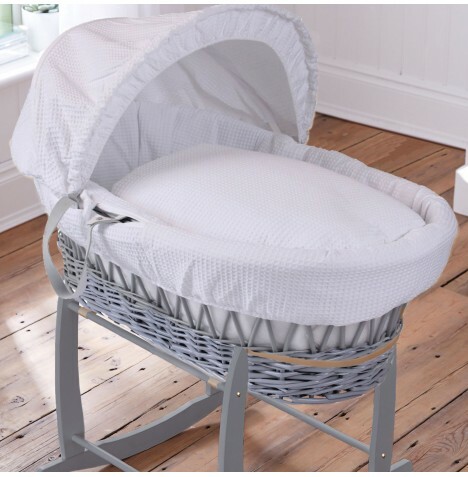 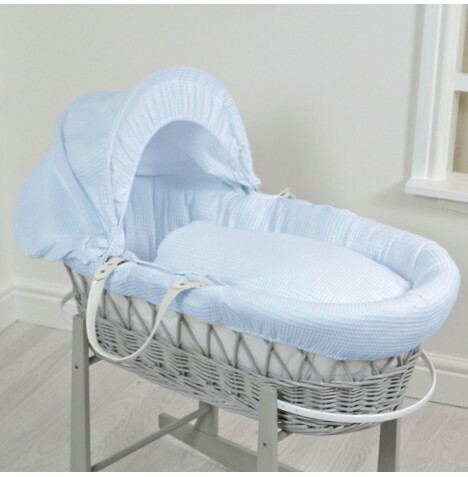 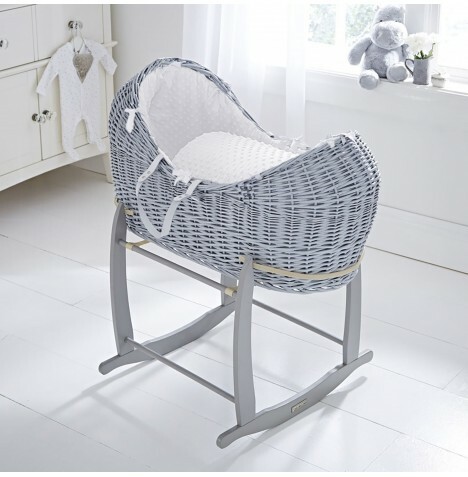 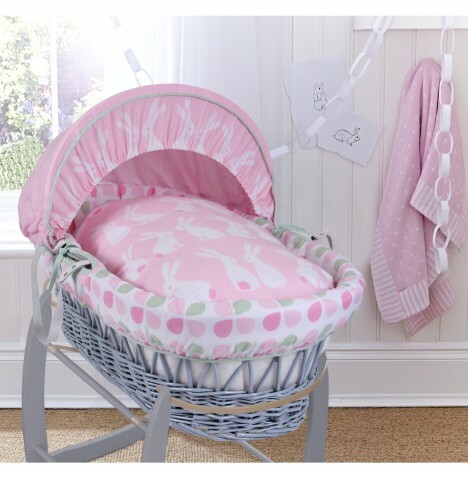 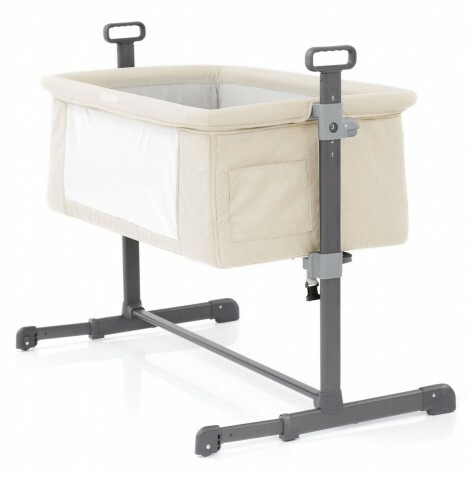 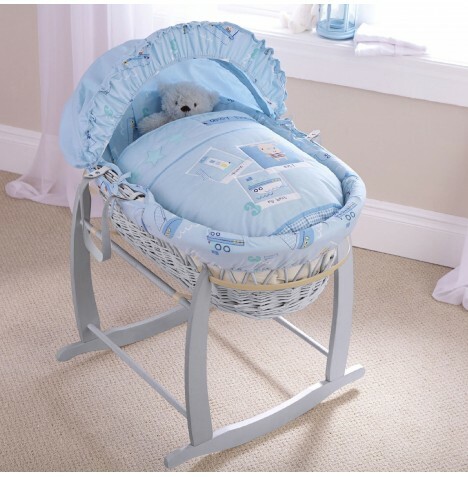 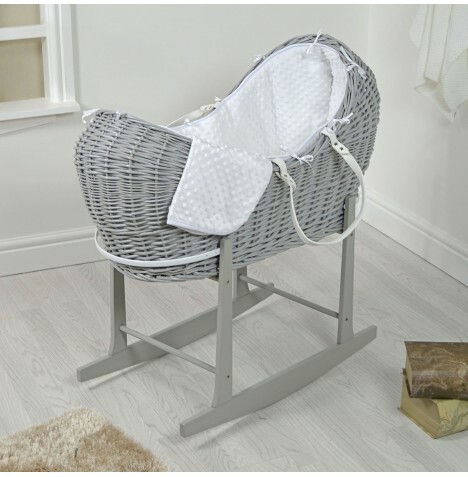 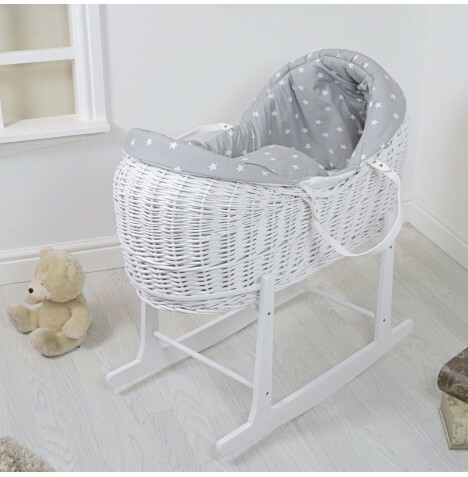 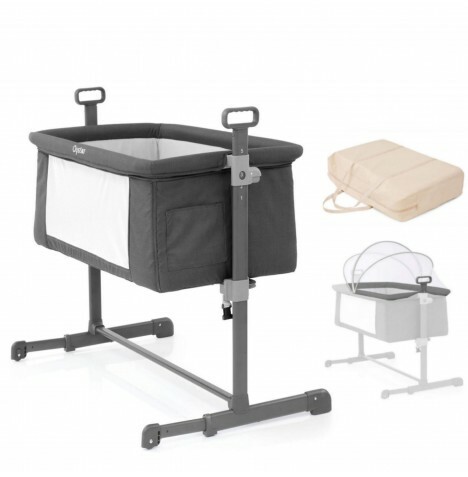 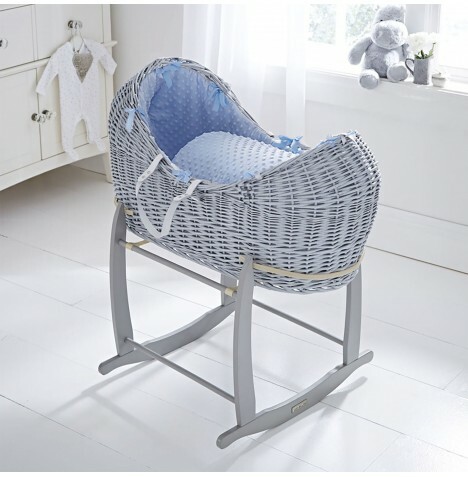 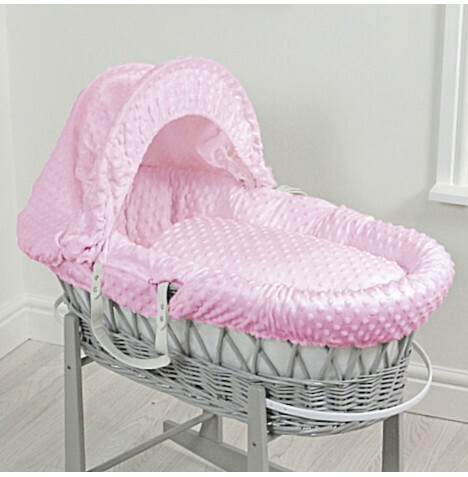 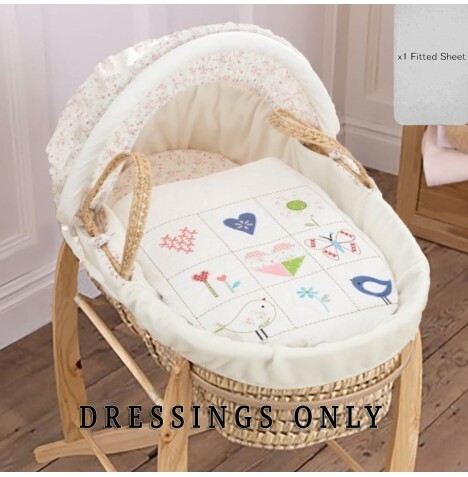 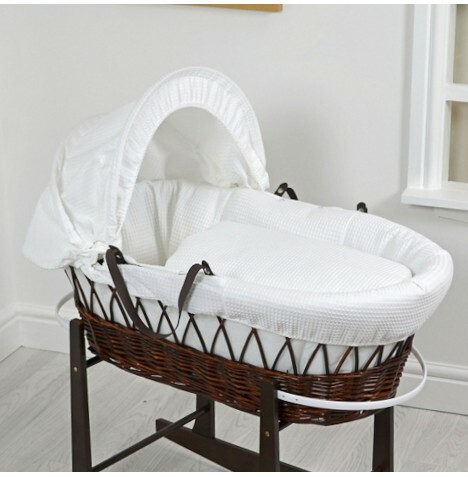 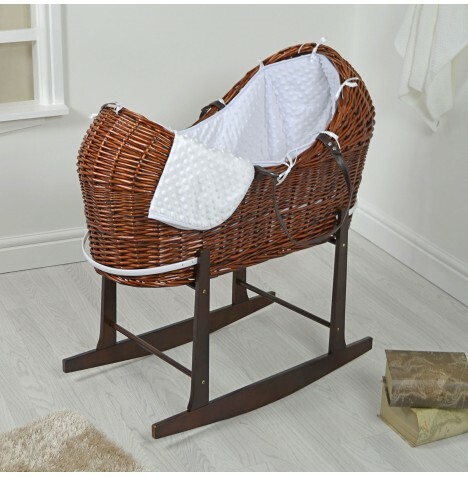 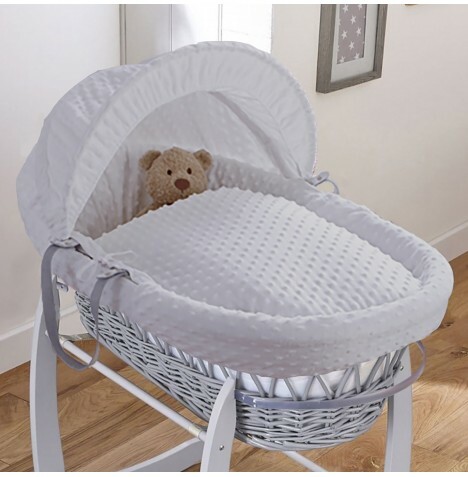 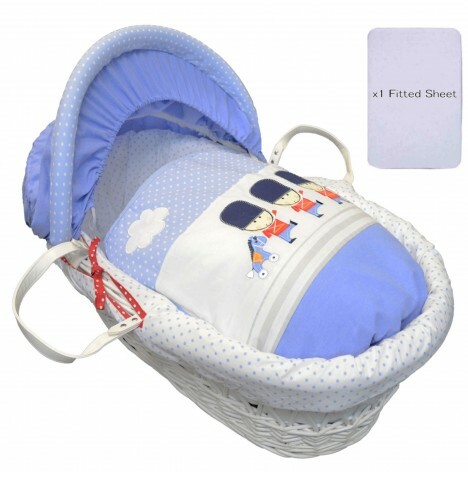 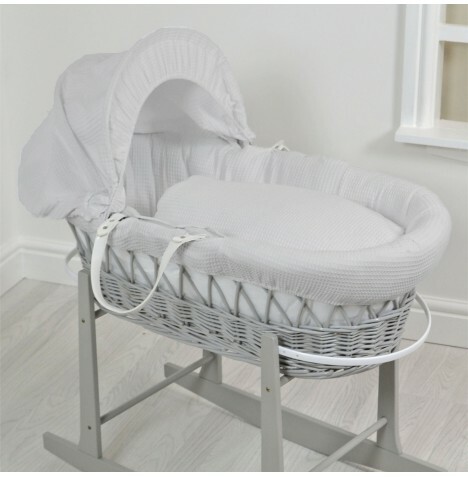 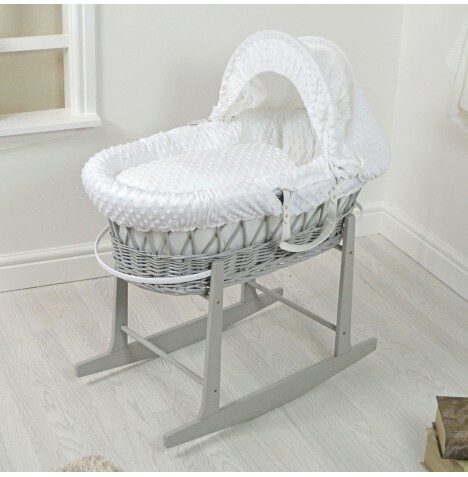 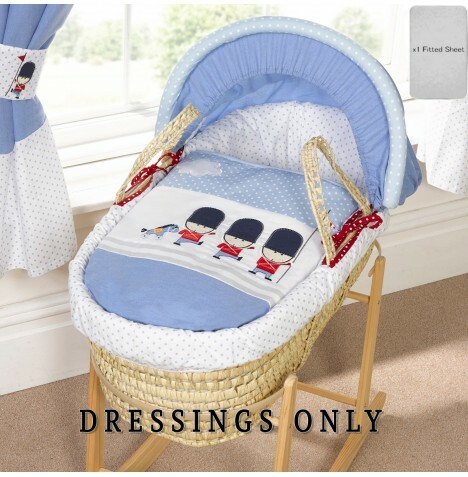 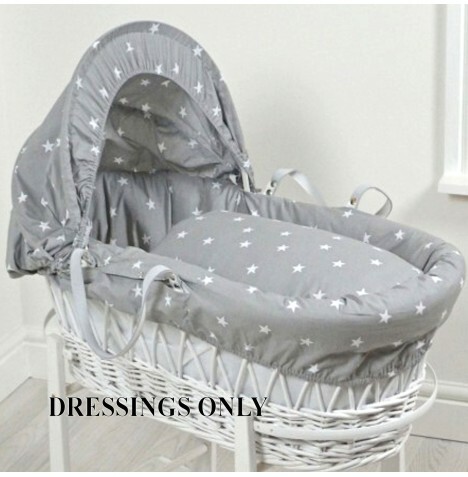 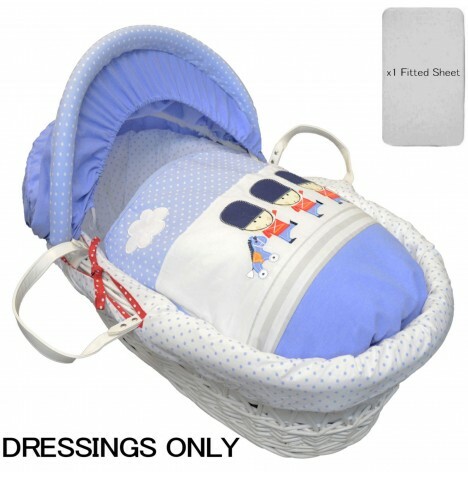 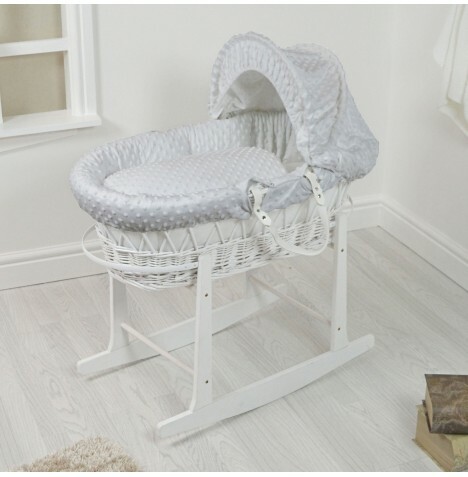 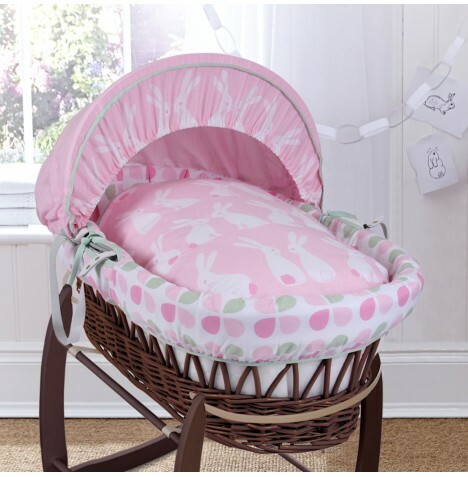 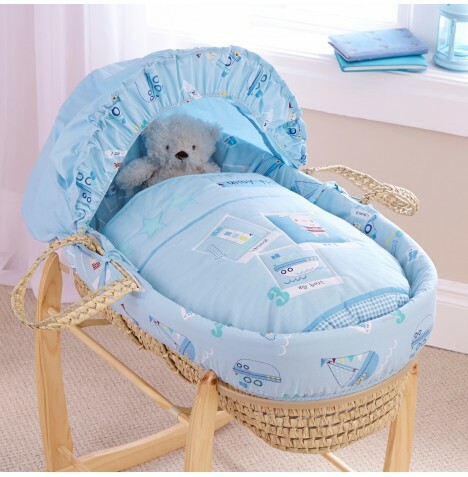 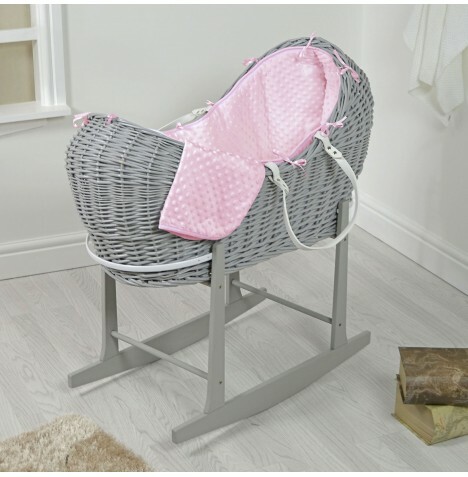 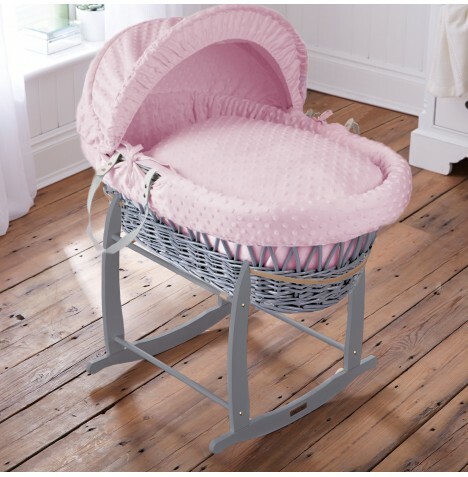 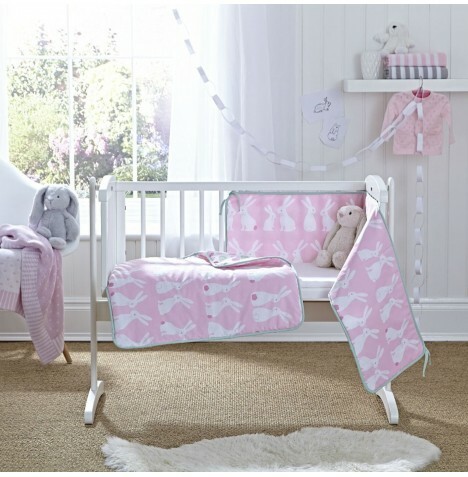 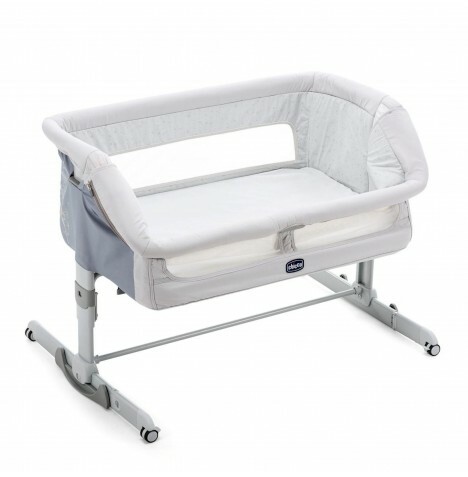 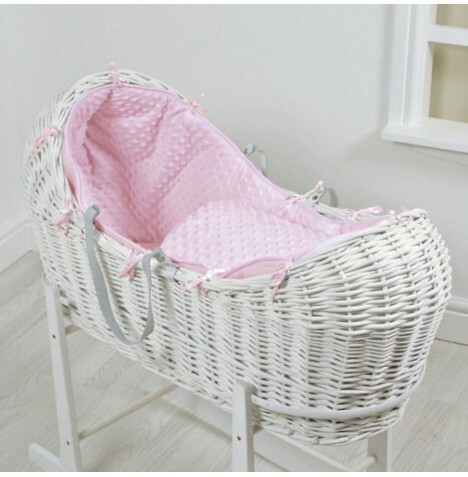 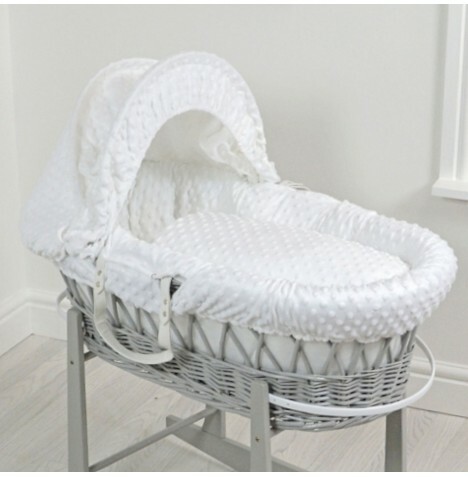 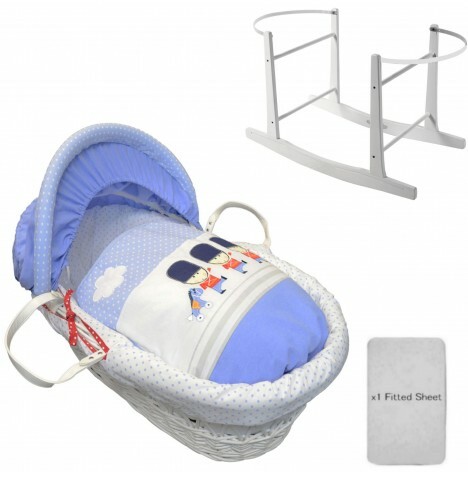 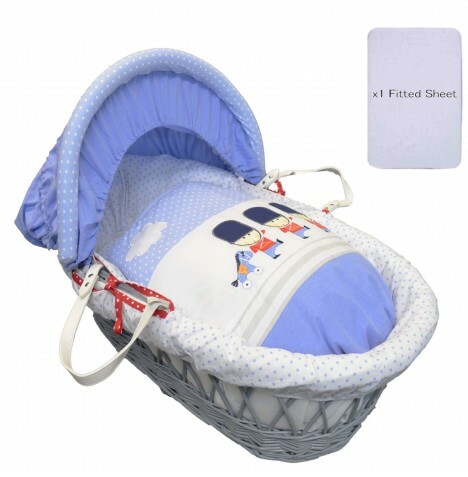 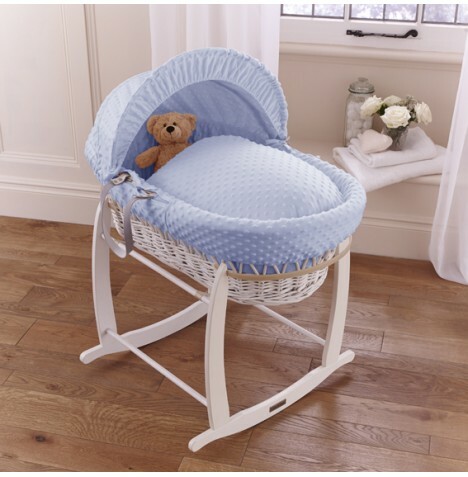 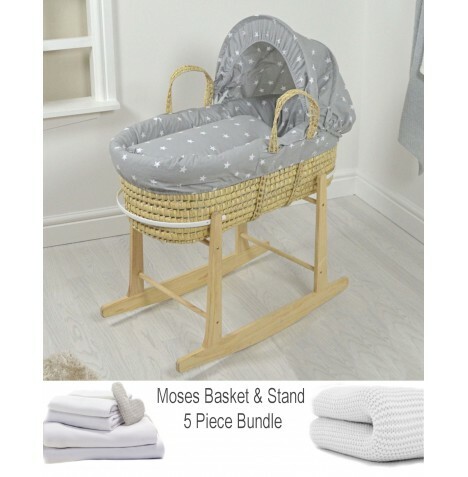 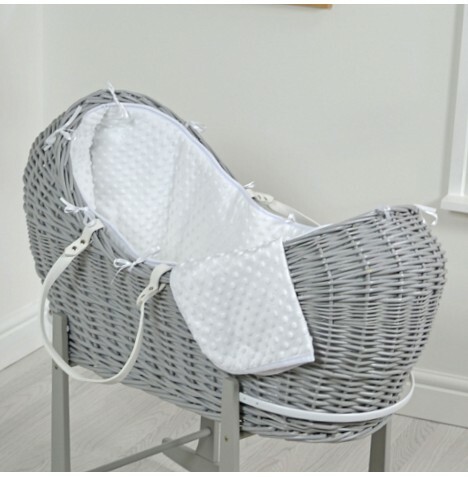 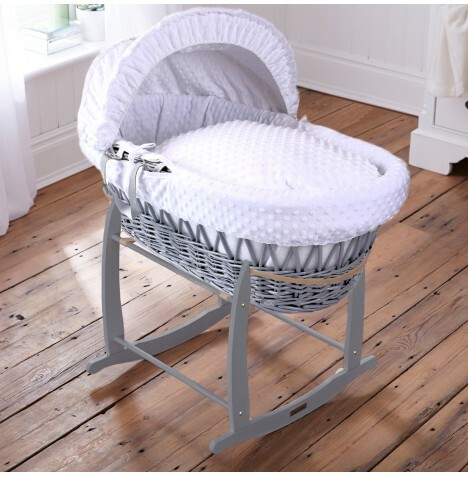 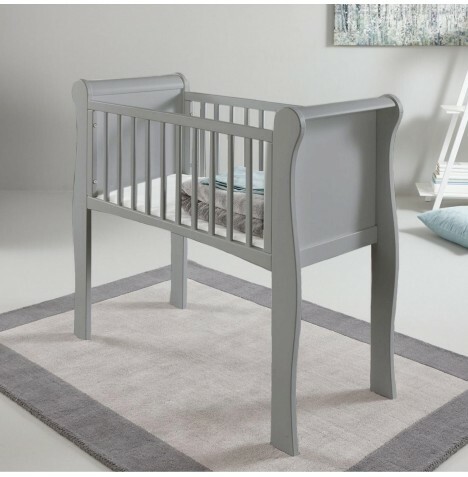 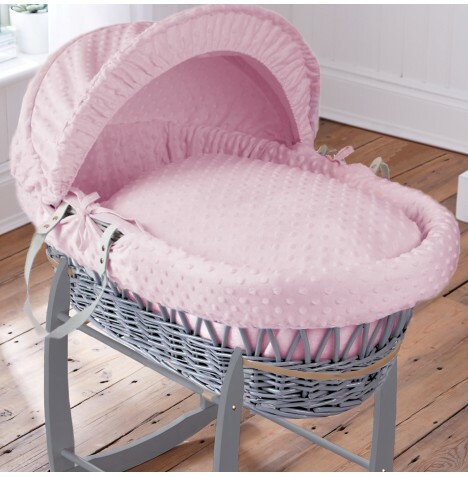 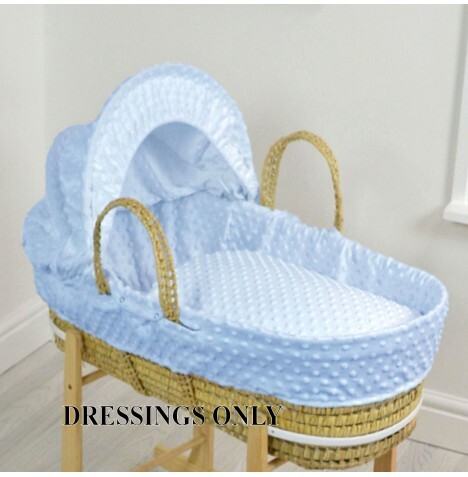 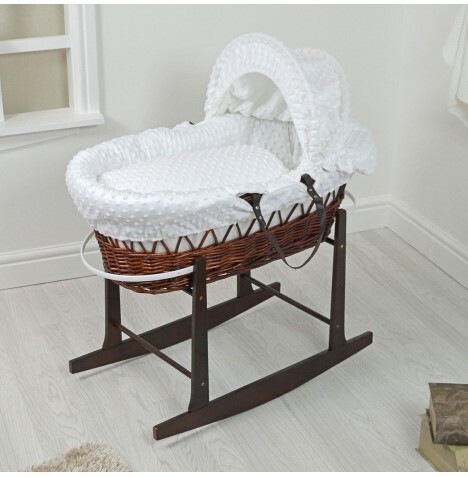 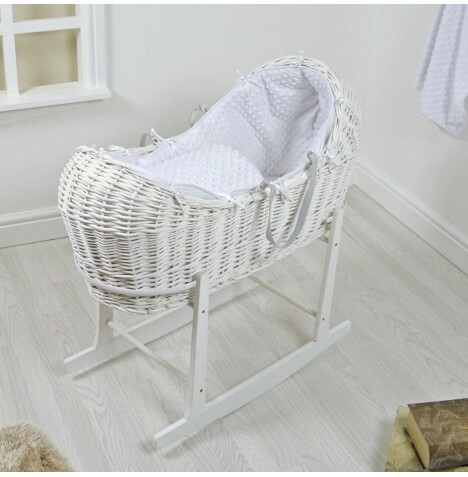 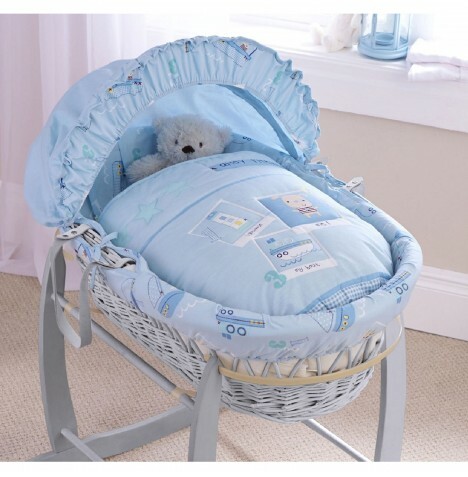 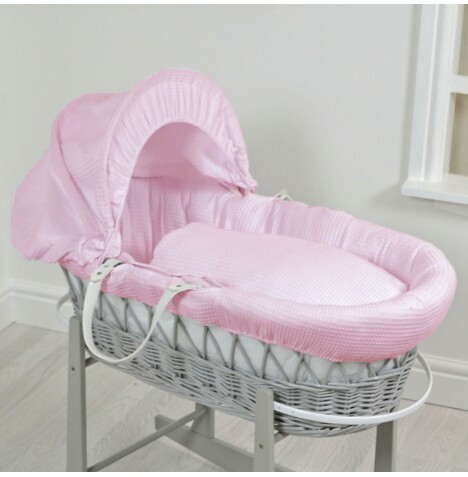 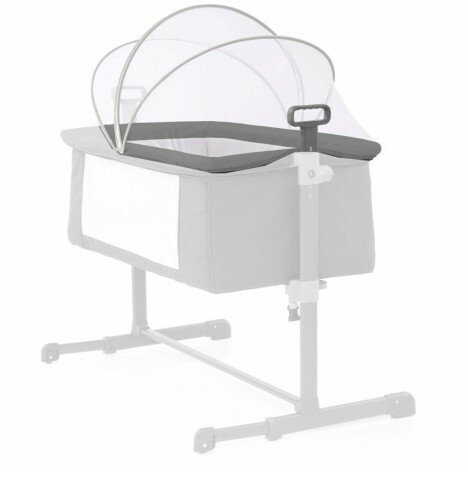 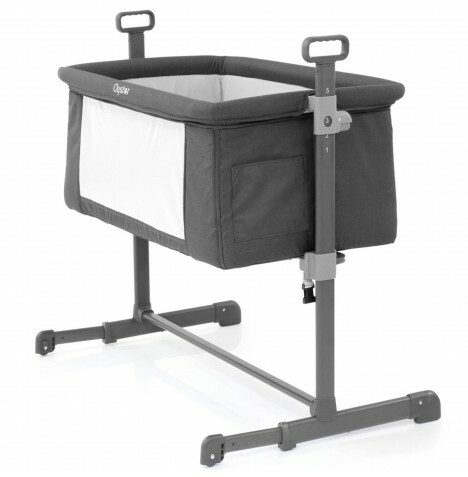 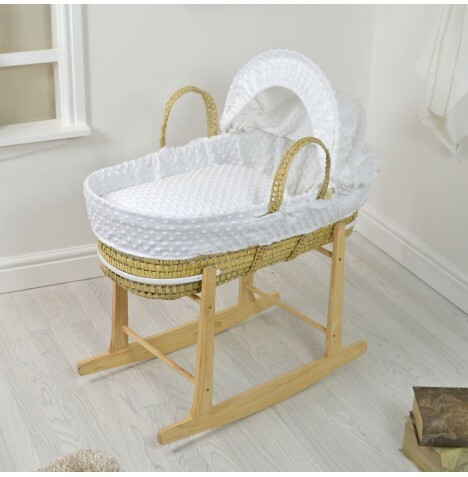 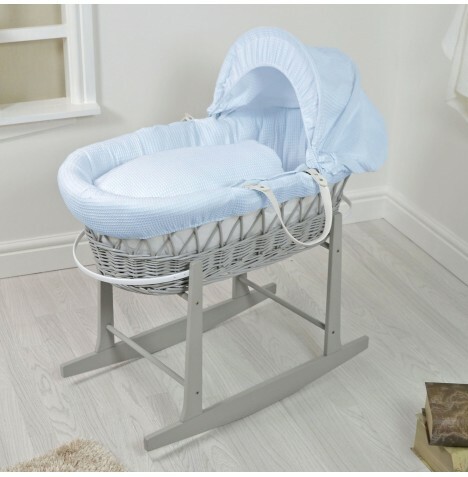 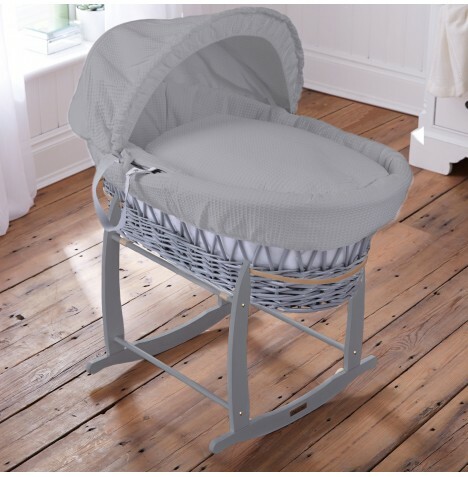 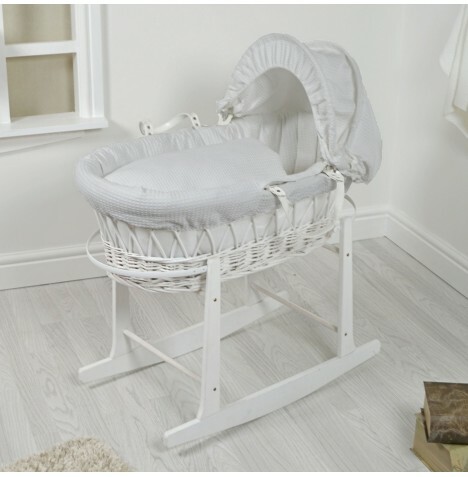 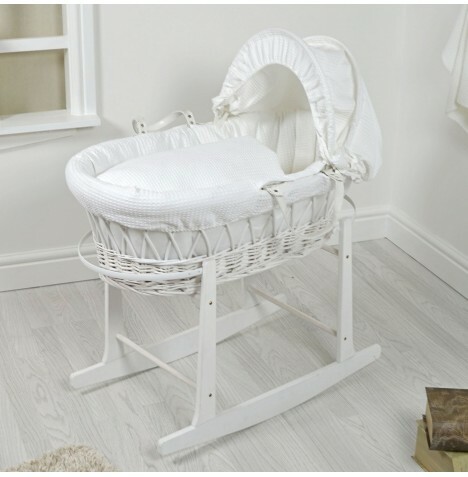 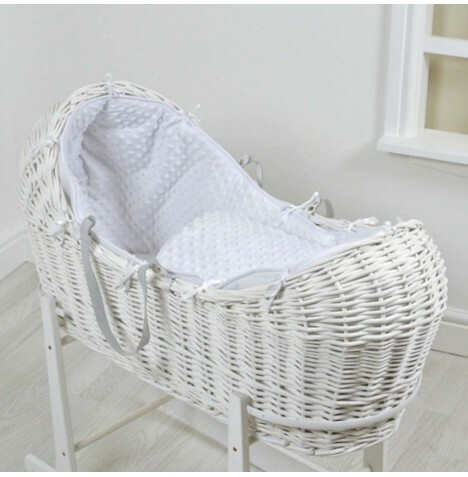 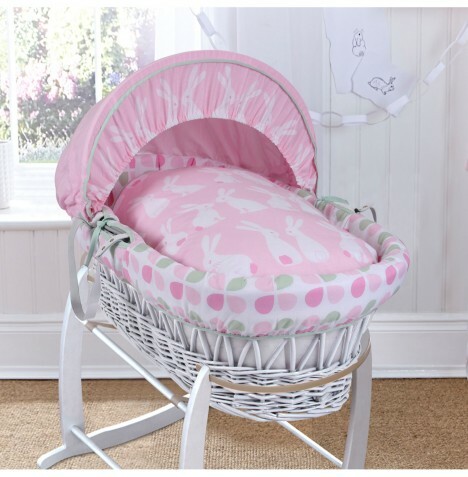 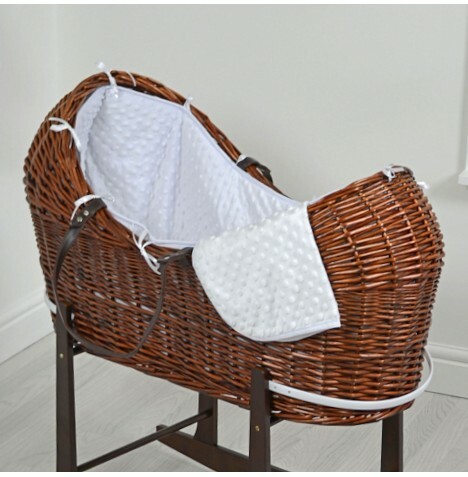 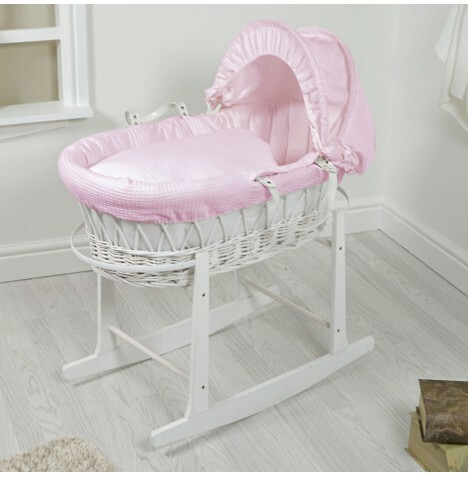 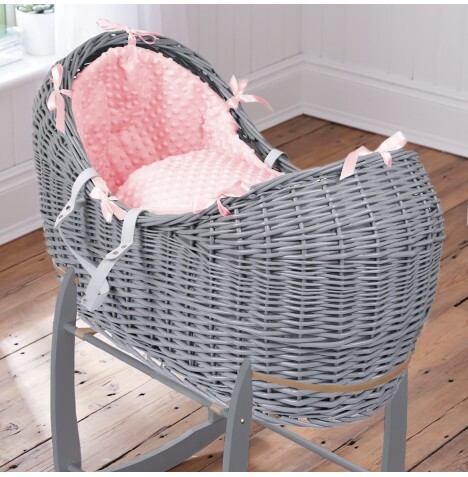 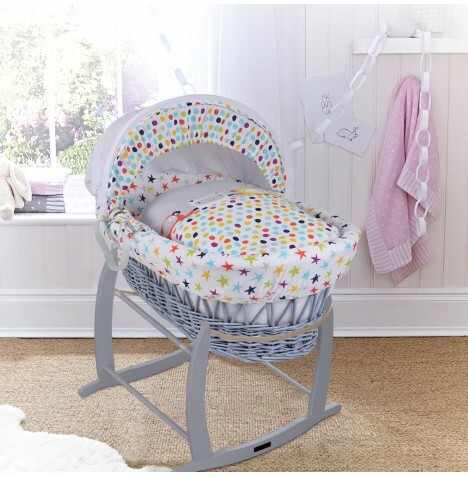 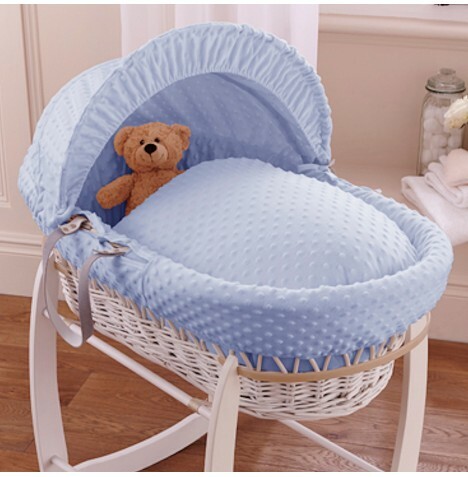 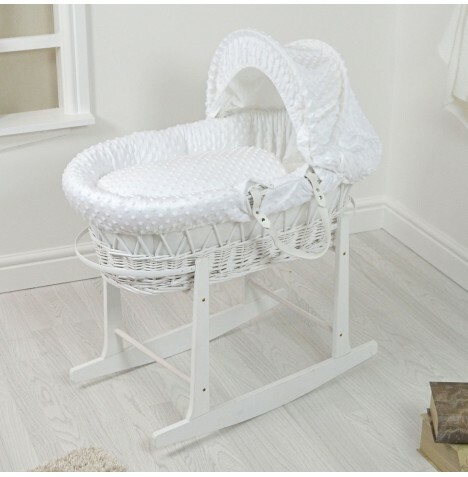 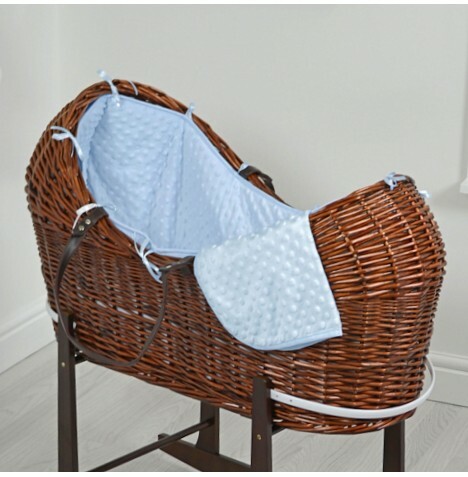 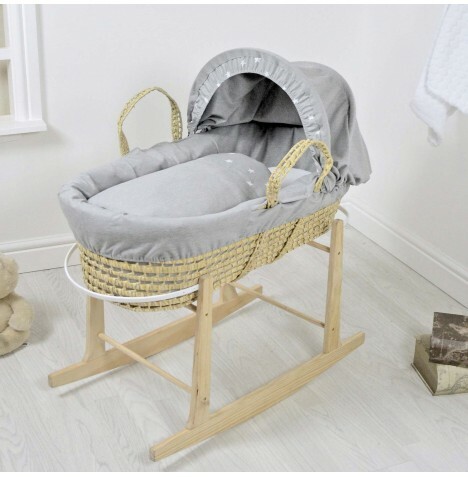 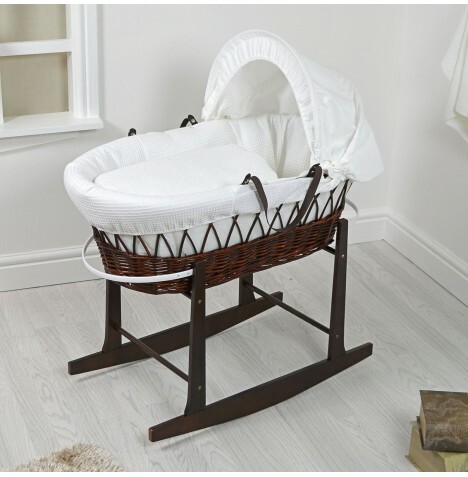 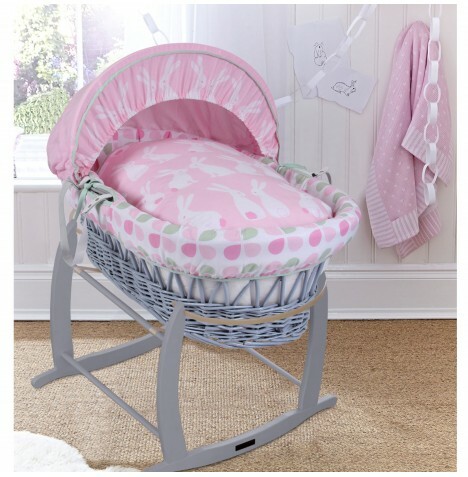 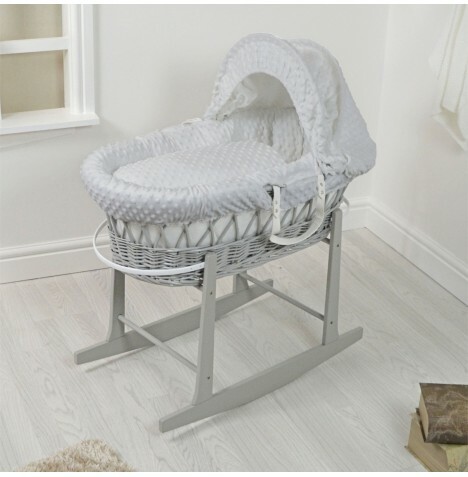 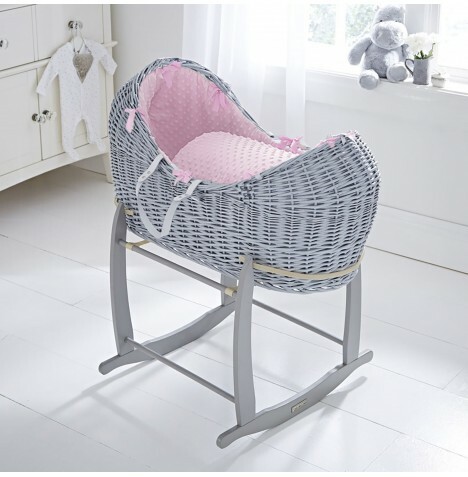 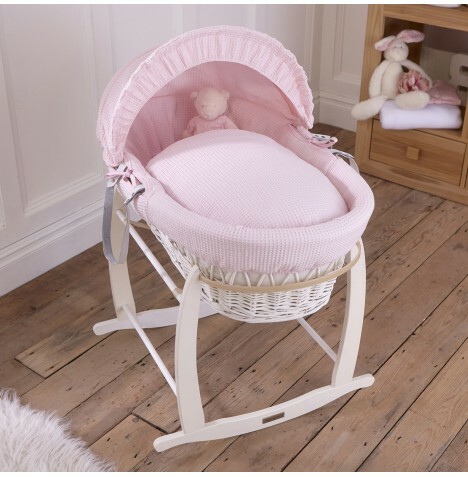 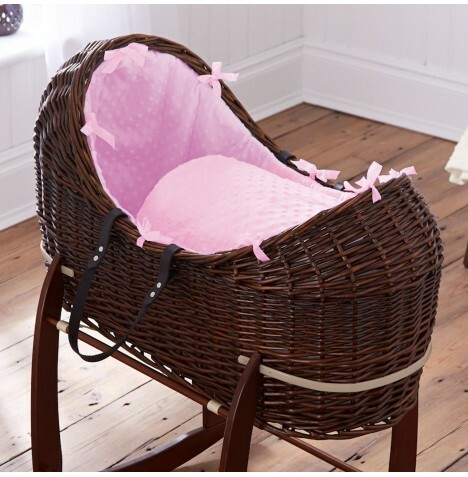 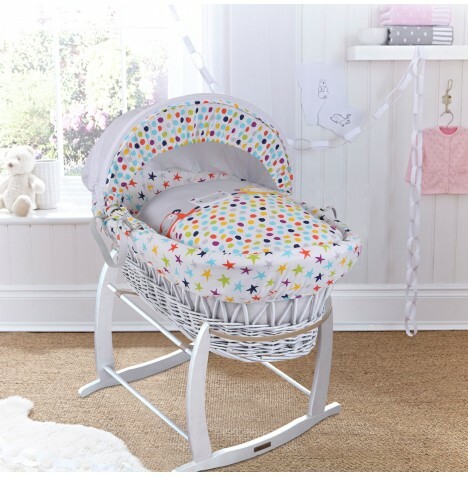 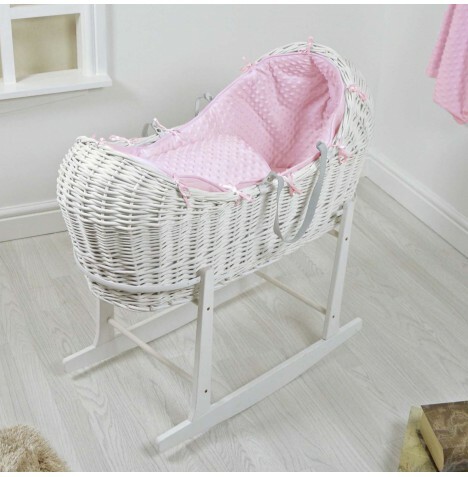 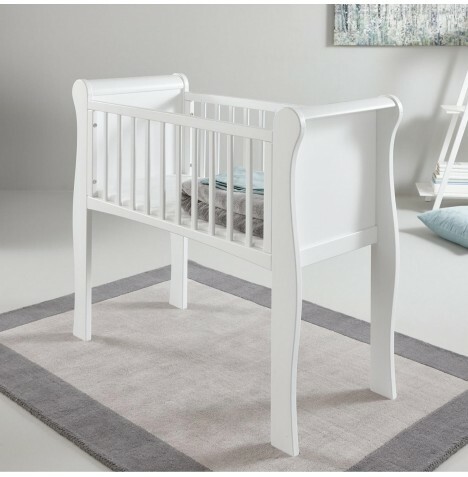 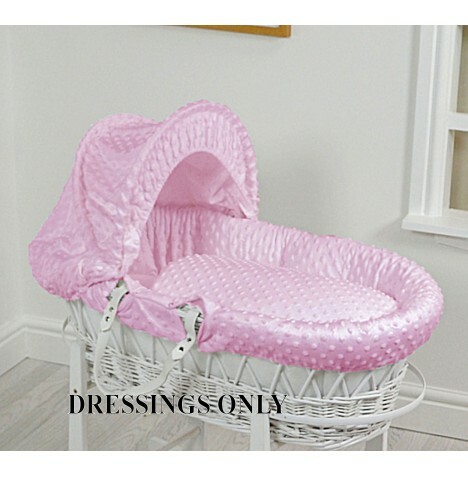 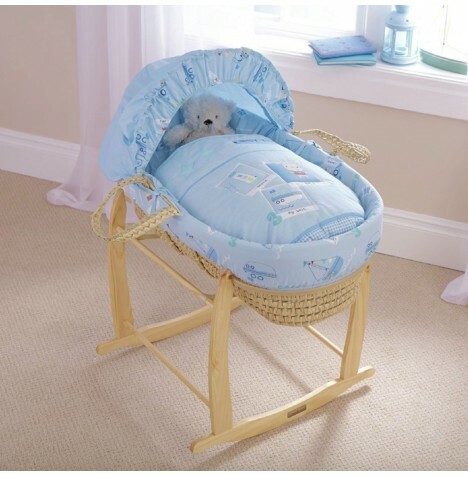 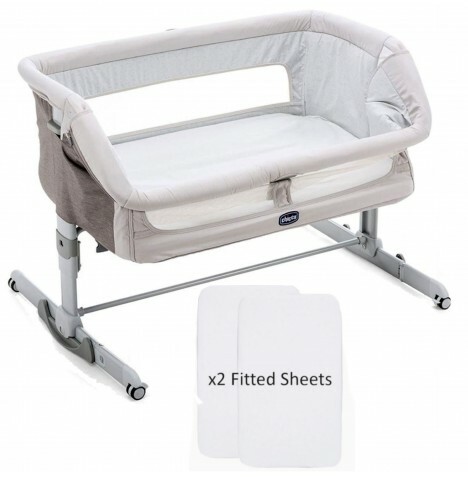 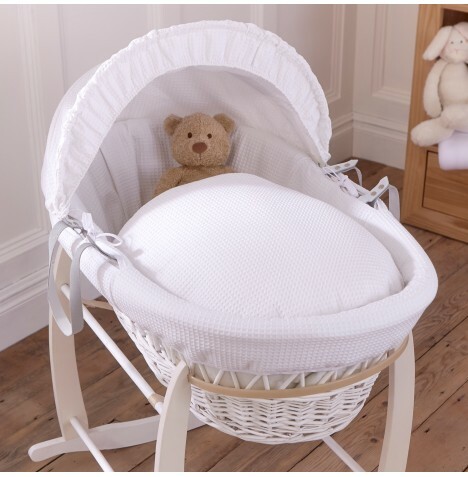 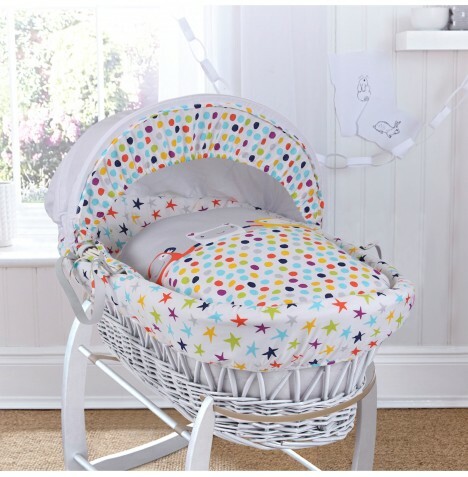 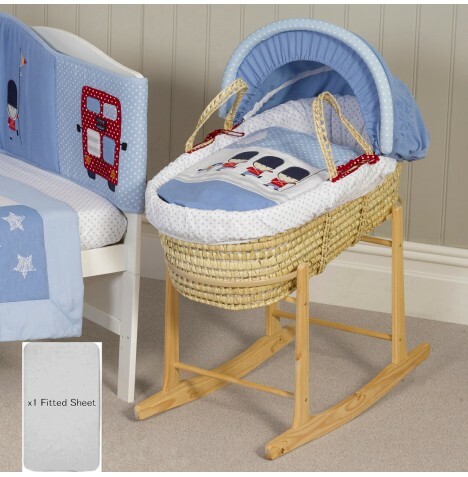 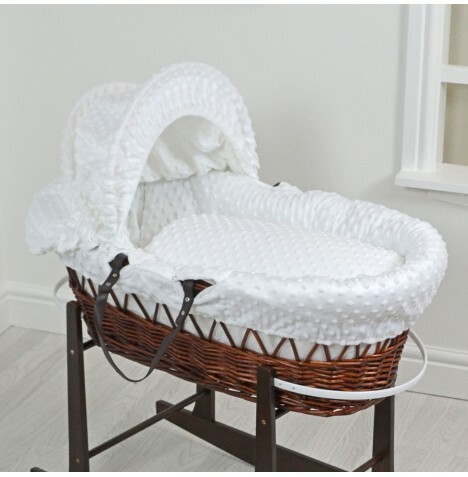 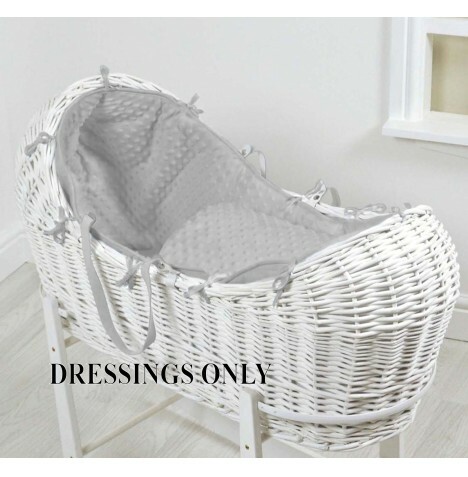 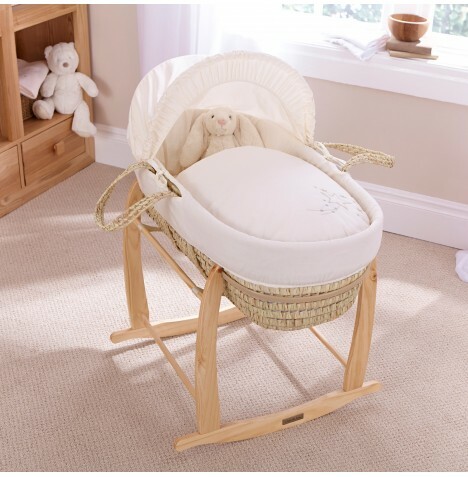 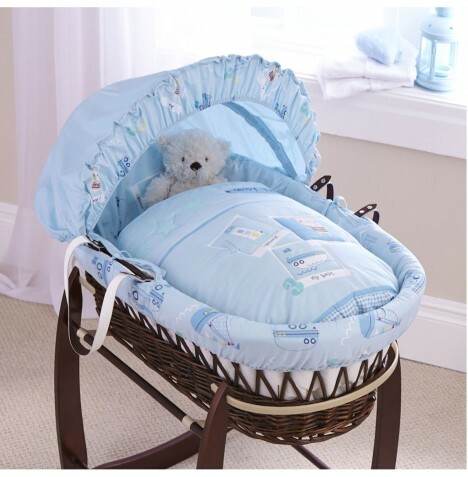 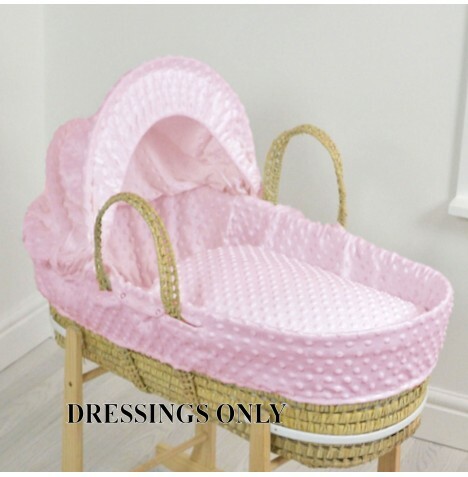 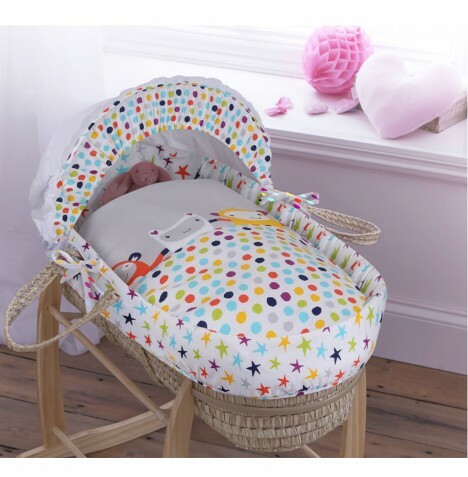 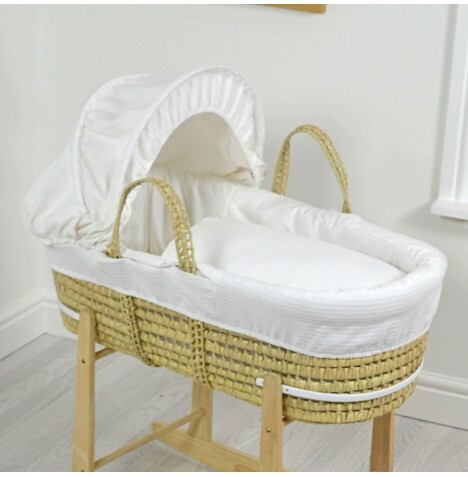 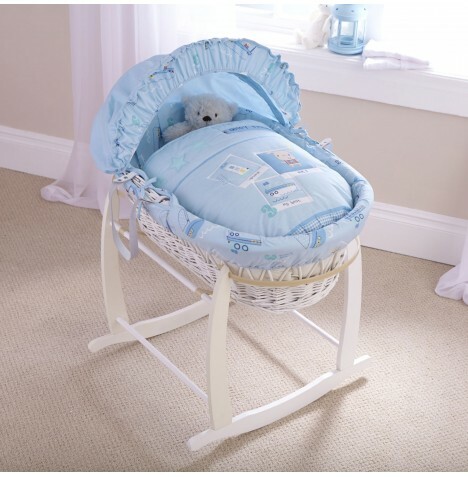 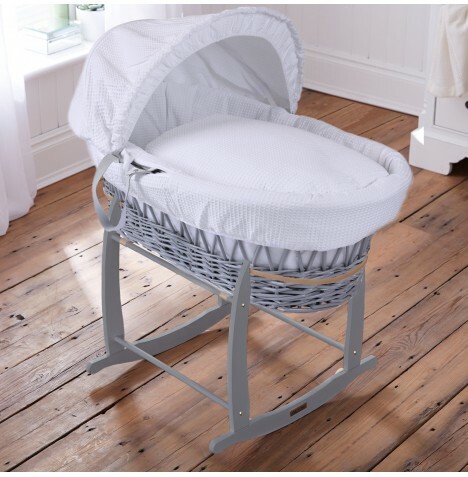 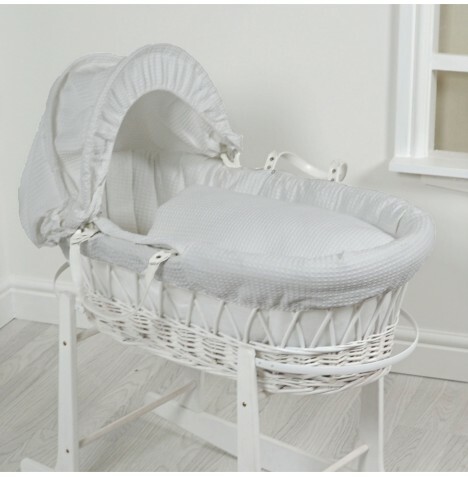 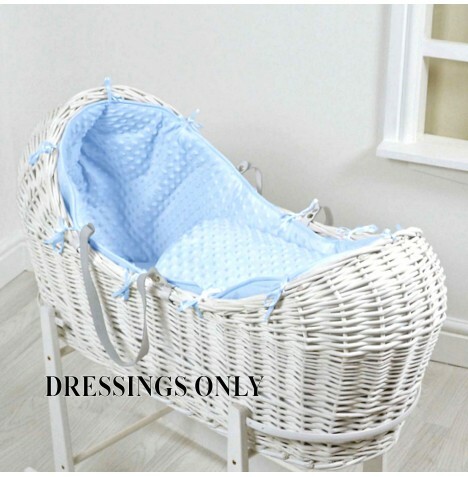 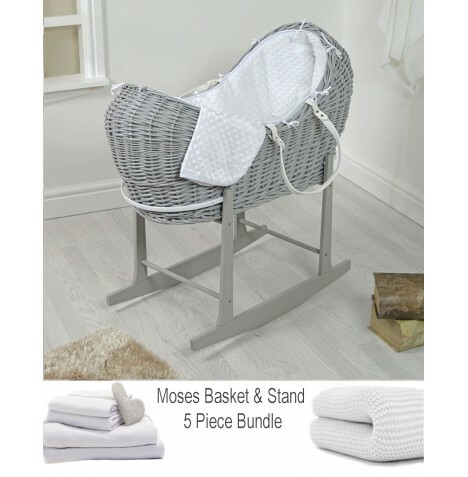 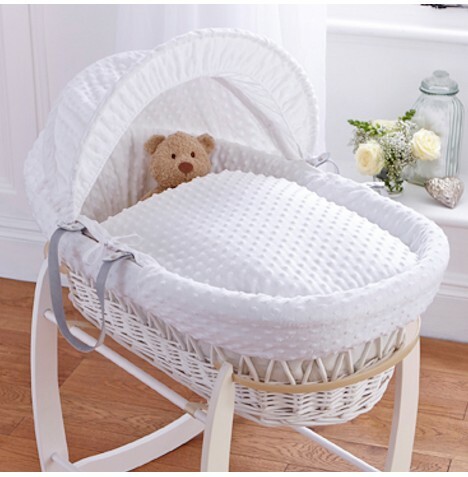 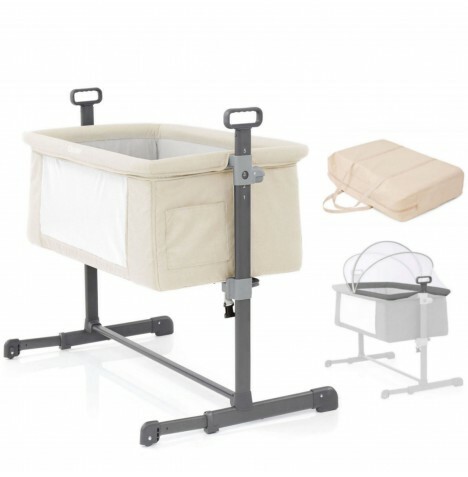 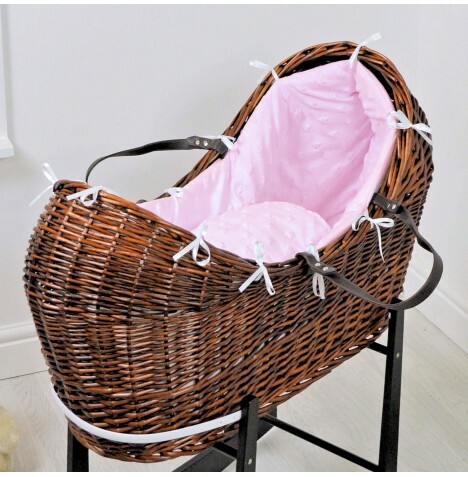 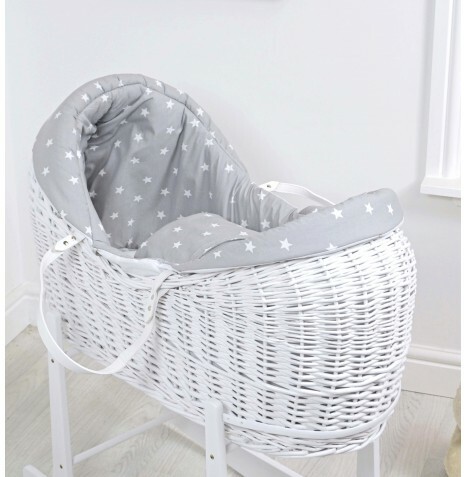 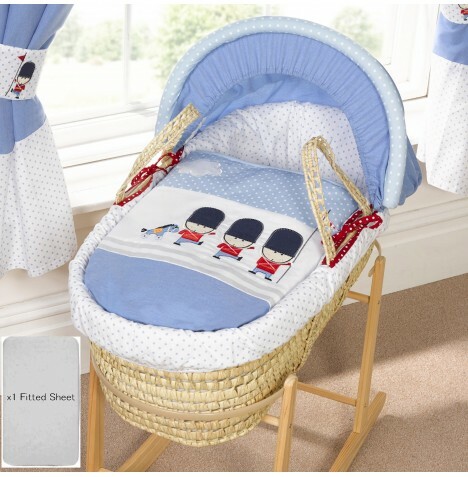 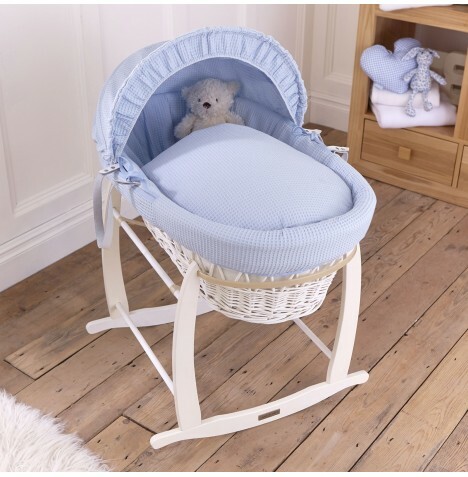 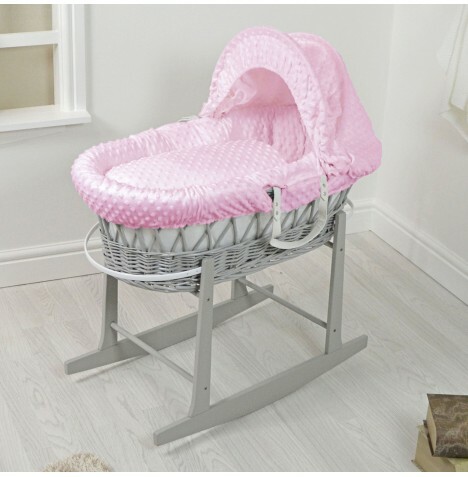 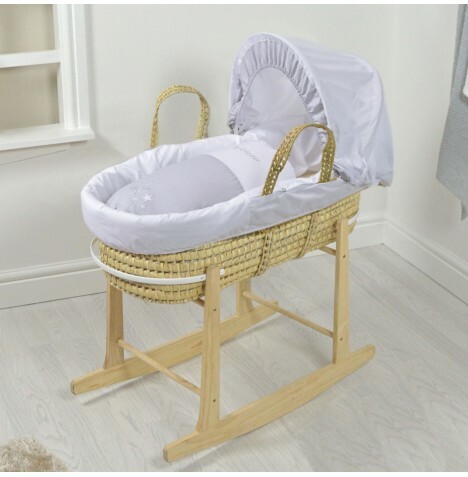 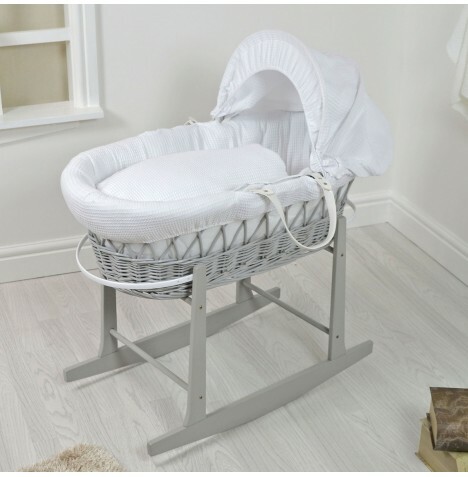 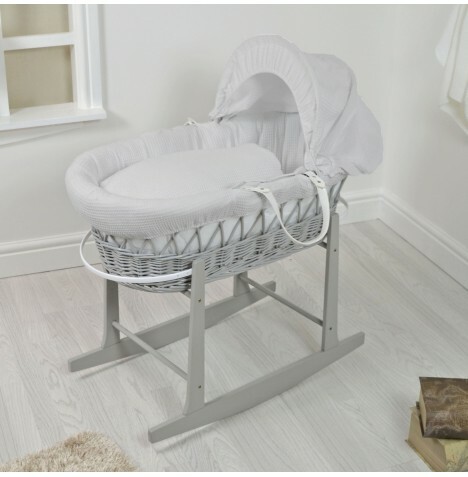 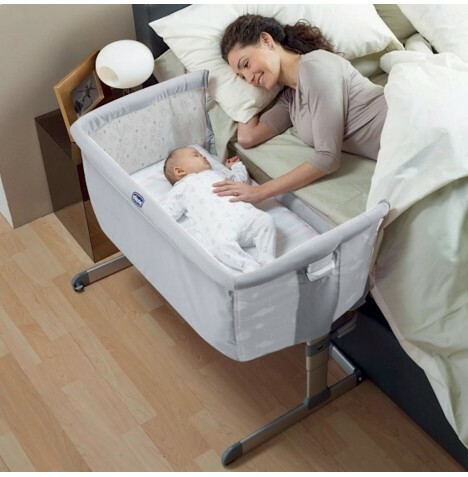 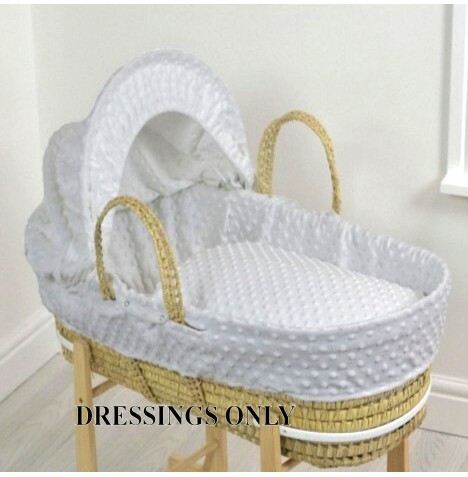 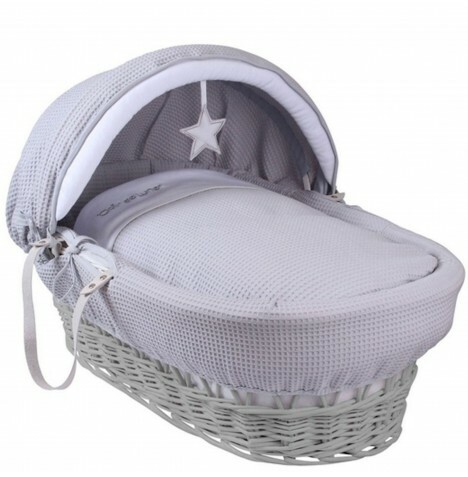 Clair De Lune Padded Grey Wicker Baby Moses Basket & Deluxe Rocking Stand - Ahoy..
Clair De Lune Padded White Wicker Baby Moses Basket & Deluxe Rocking Stand - Rabbits Pink..
4Baby Deluxe Padded Palm Moses Basket & Rocking Stand - Night Night Soldier..
4Baby Deluxe Padded White Wicker Moses Basket & Rocking Stand - Night Night Soldier..
4Baby Deluxe Padded Grey Wicker Moses Basket & Rocking Stand - Night Night Soldier..
Babystyle Oyster Side Sleeping Snuggle Crib Bed - Tungsten Grey..
Babystyle Oyster Side Sleeping Snuggle Crib Bed - Sand..
Clair De Lune Padded White Wicker Baby Moses Basket & Deluxe Rocking Stand - Grey / Brights..
Clair De Lune Padded Grey Wicker Baby Moses Basket & Deluxe Rocking Stand - Grey / Brights..
Clair De Lune Padded Grey Wicker Baby Moses Basket & Deluxe Rocking Stand - Rabbits Pink..
Clair De Lune Padded White Wicker Baby Moses Basket & Deluxe Rocking Stand - Ahoy..
Clair De Lune Padded Dark Wicker Baby Moses Basket & Deluxe Rocking Stand - Ahoy..
Clair De Lune Padded Dark Wicker Baby Moses Basket & Deluxe Rocking Stand - The Dudes..
Clair De Lune Padded Dark Wicker Baby Moses Basket & Deluxe Rocking Stand - Rabbits Pink..
Bizzi Growin Deluxe Padded Palm Moses Basket & Rocking Stand - Doodles..
4Baby Padded Grey Wicker Baby Moses Basket & Rocking Stand - Grey / White Stars..
4Baby Padded White Wicker Baby Moses Basket & Rocking Stand - Grey / White Stars..
Our happy customers just love to let the world know about the great services they received at Online4Baby. 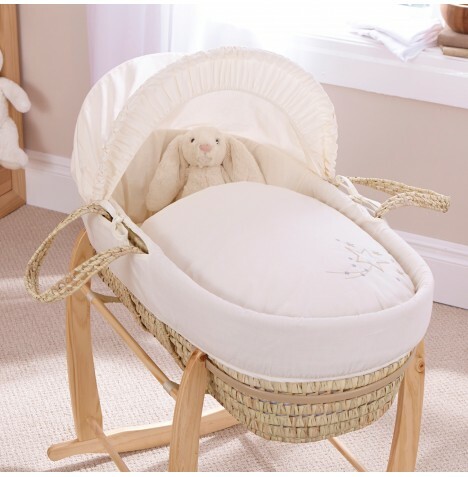 Read what people have to say in the review centre. 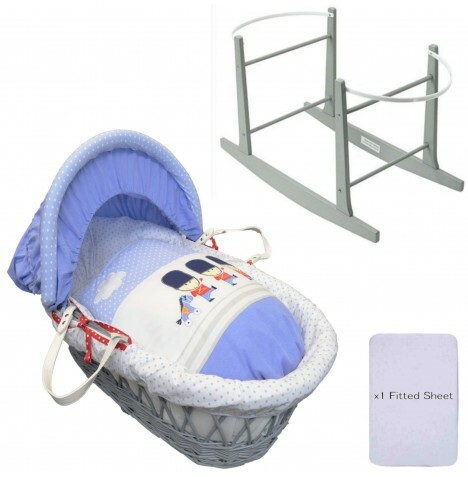 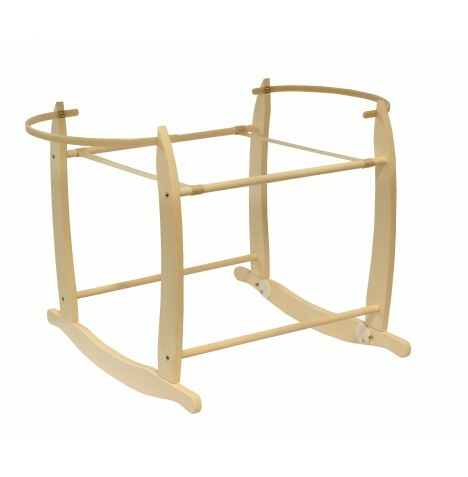 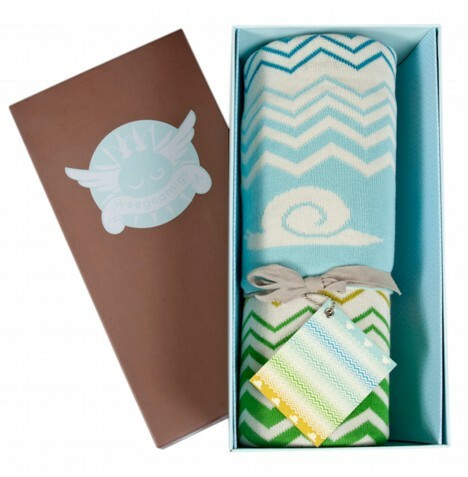 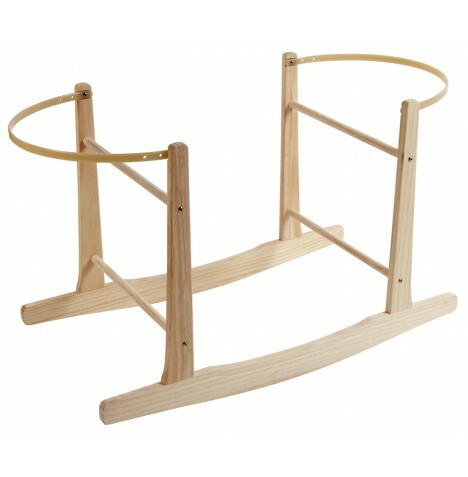 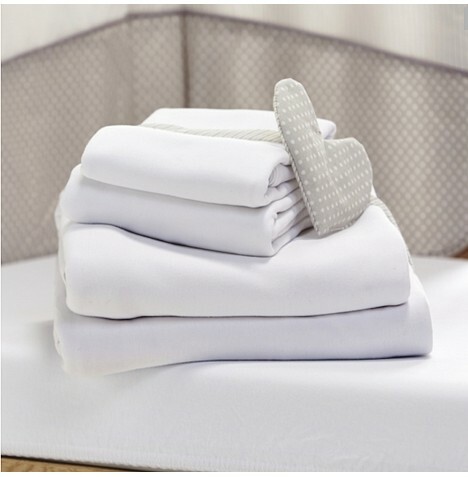 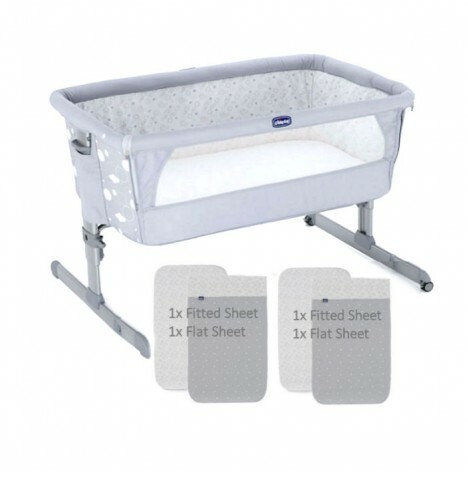 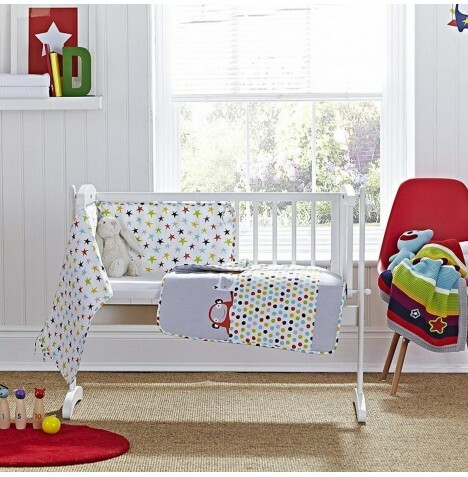 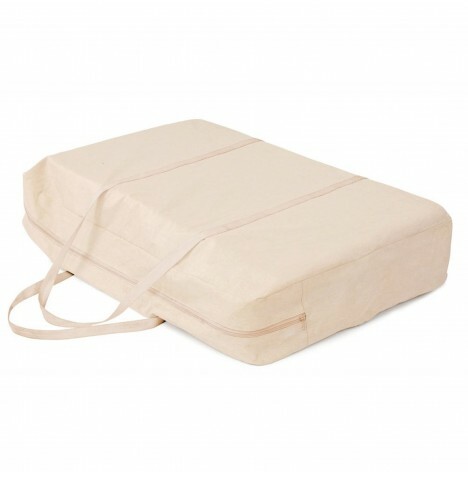 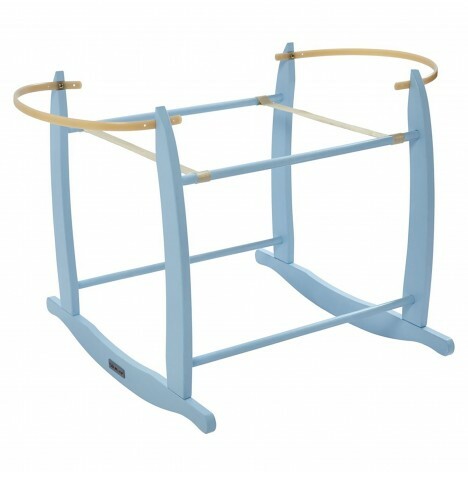 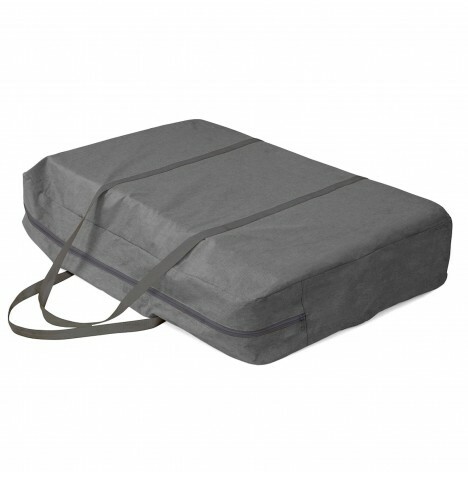 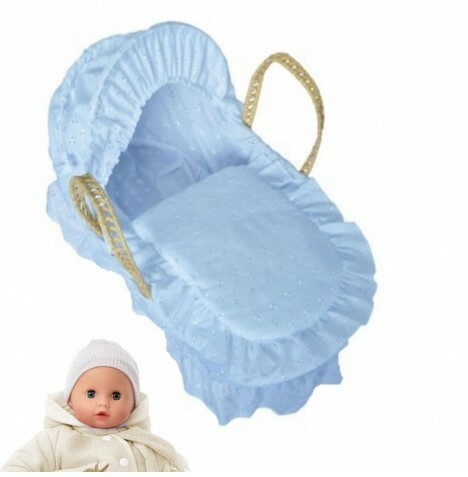 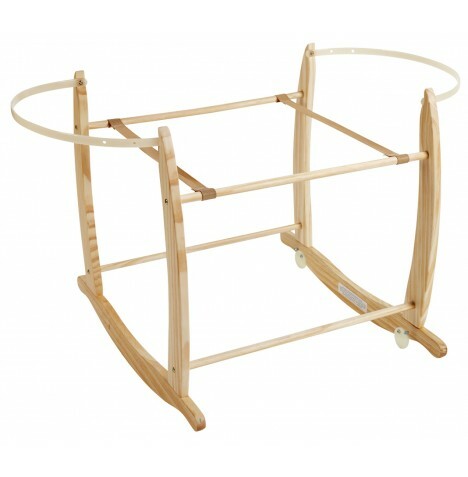 Our secure checkout will have your new products on their way to you in no time.